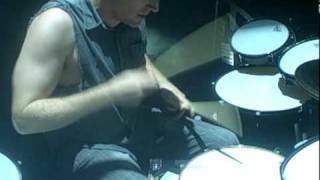 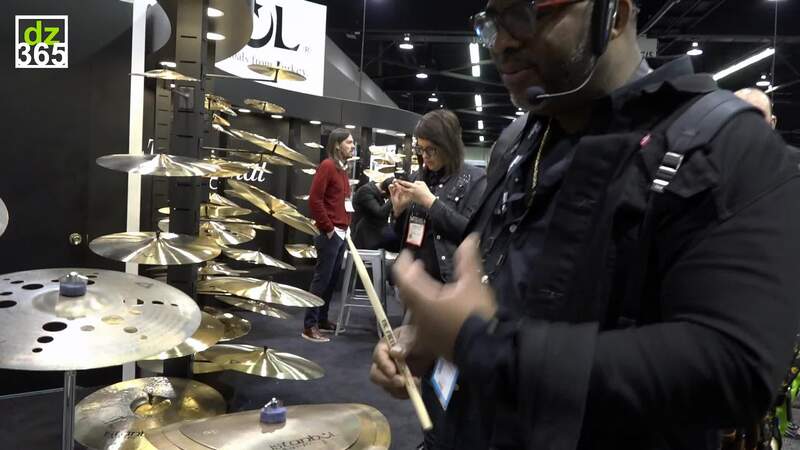 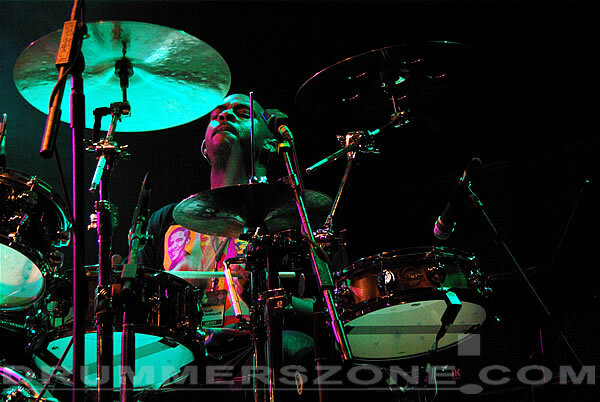 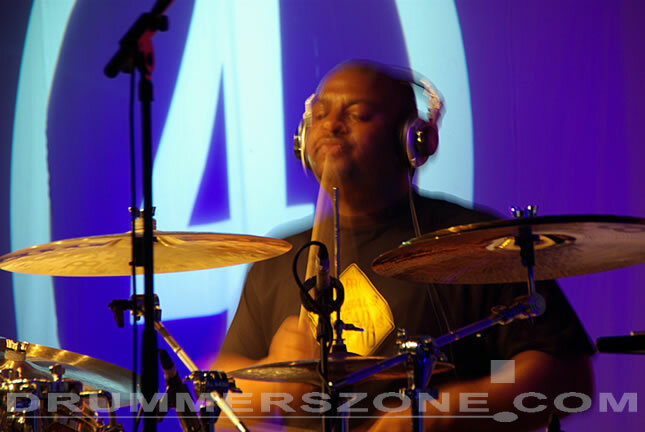 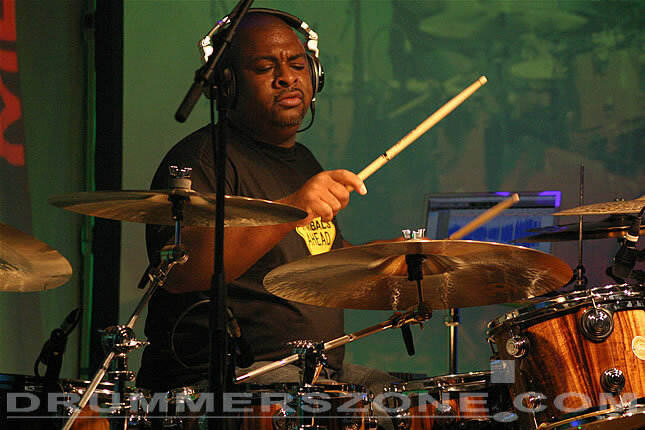 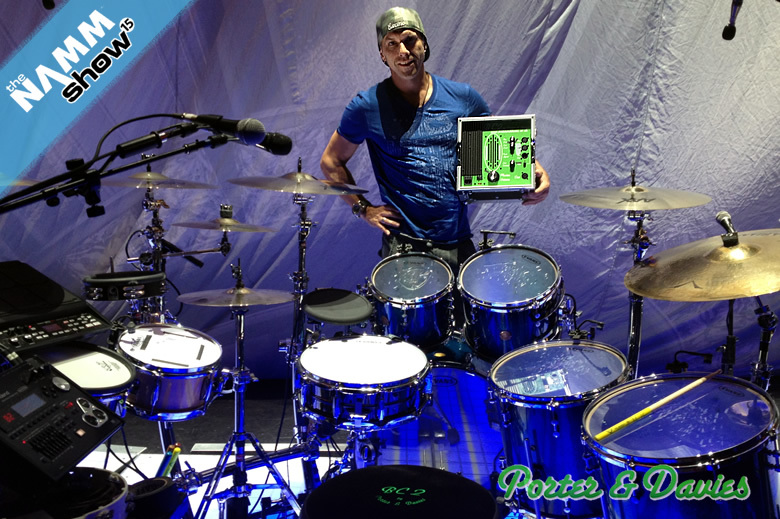 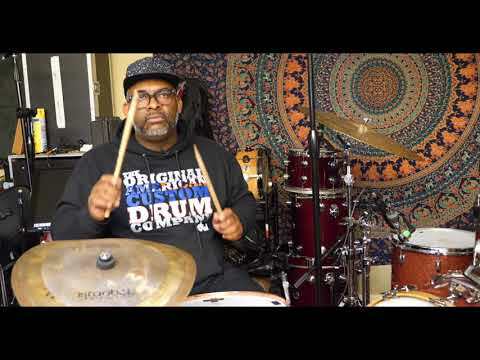 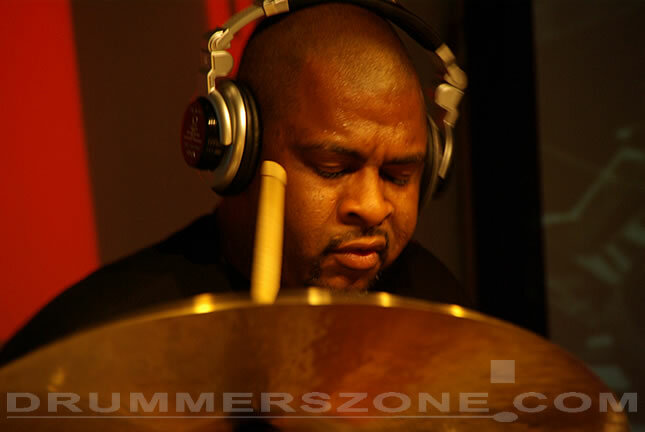 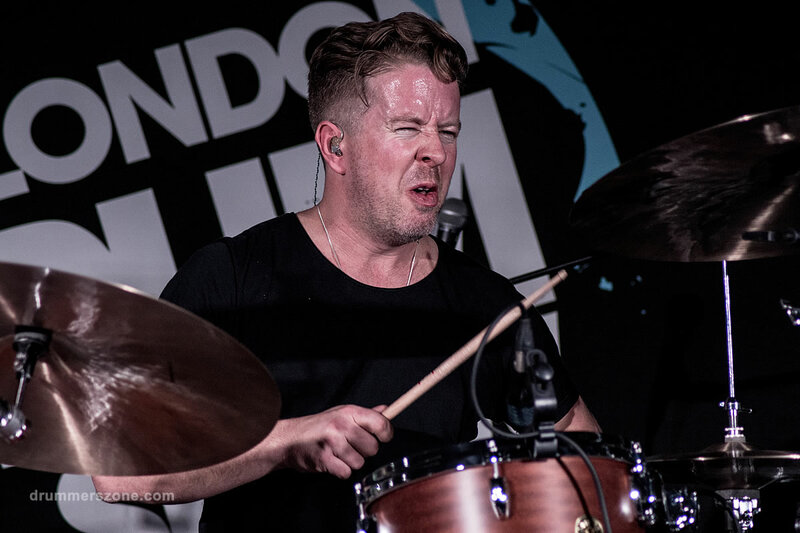 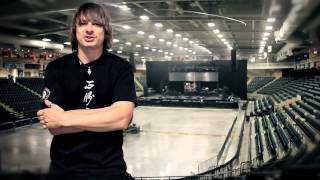 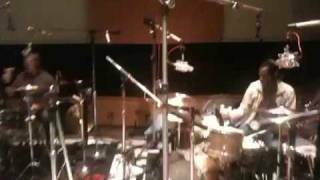 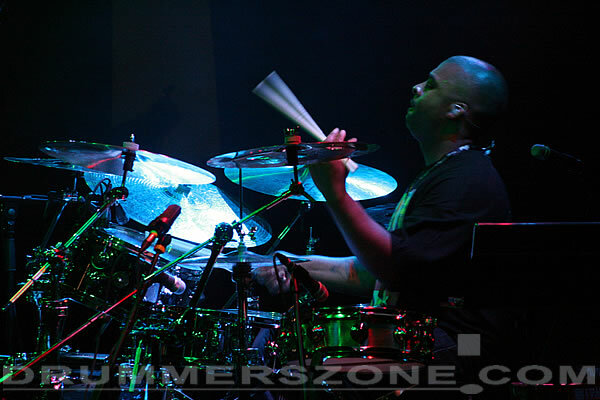 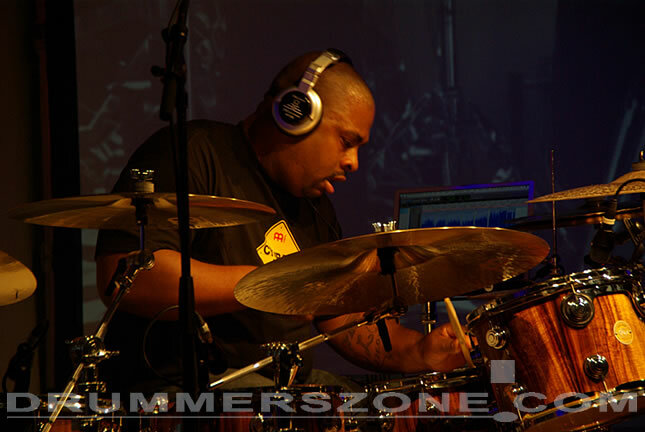 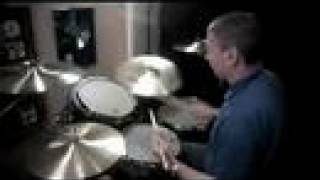 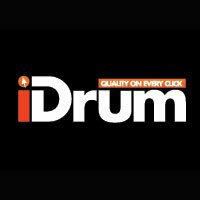 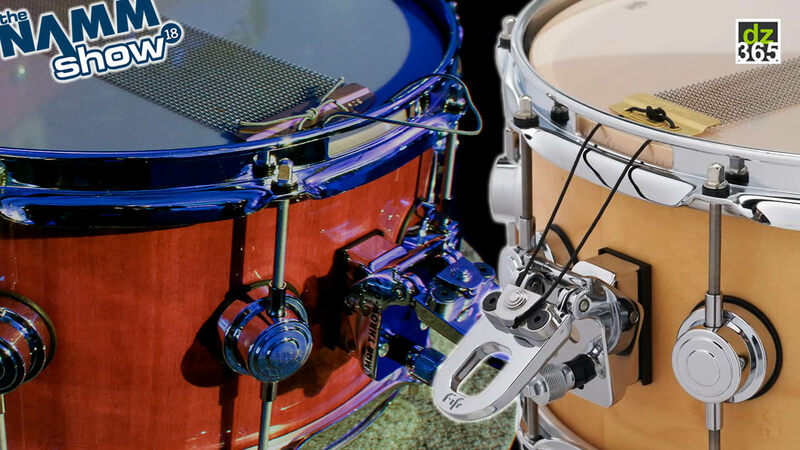 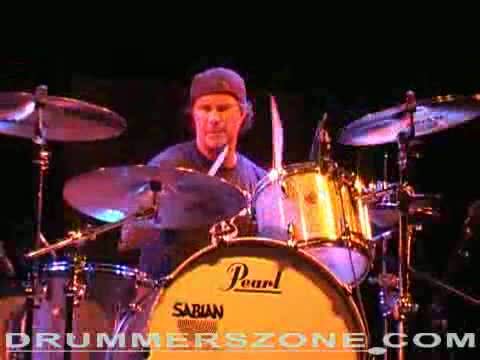 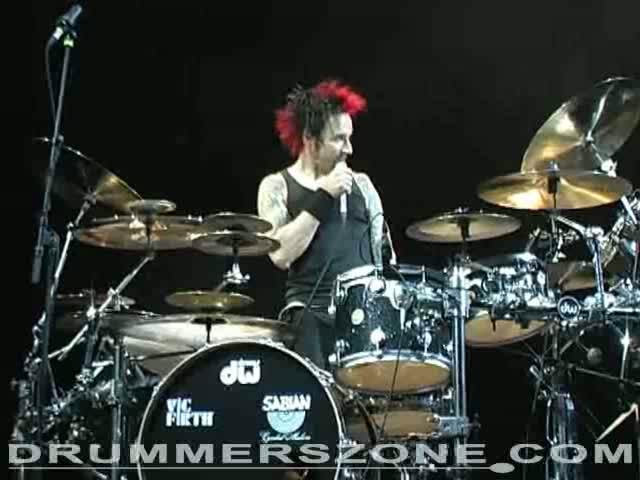 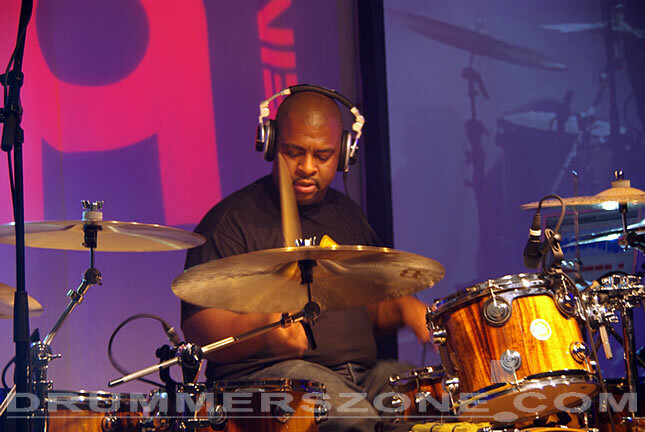 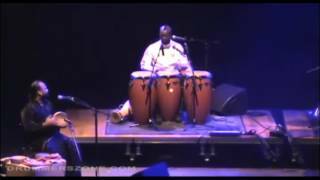 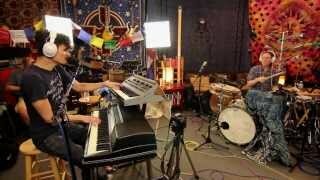 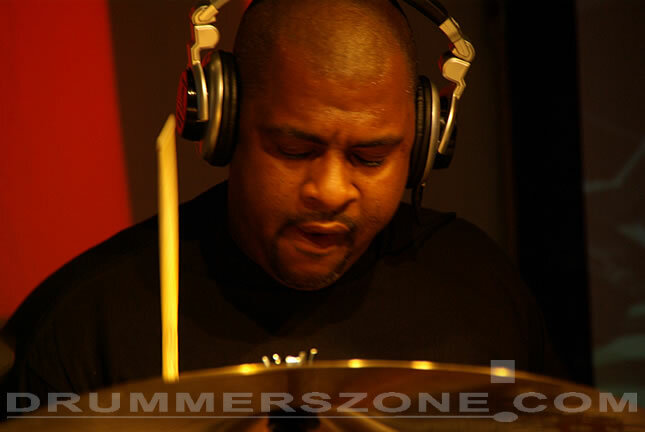 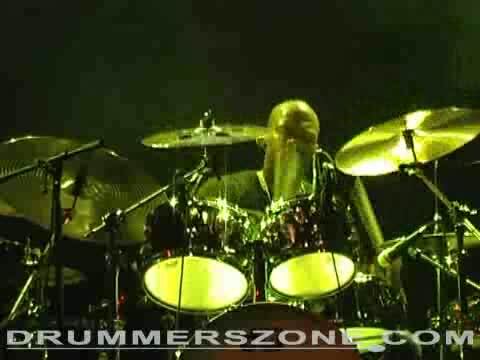 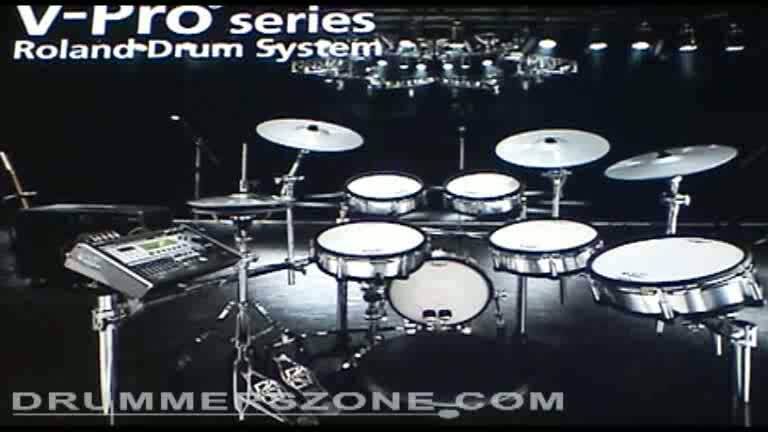 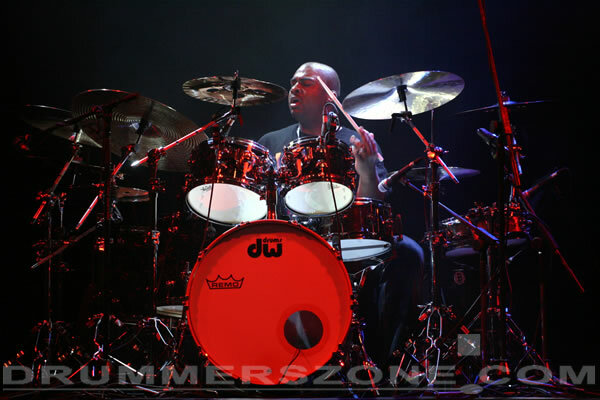 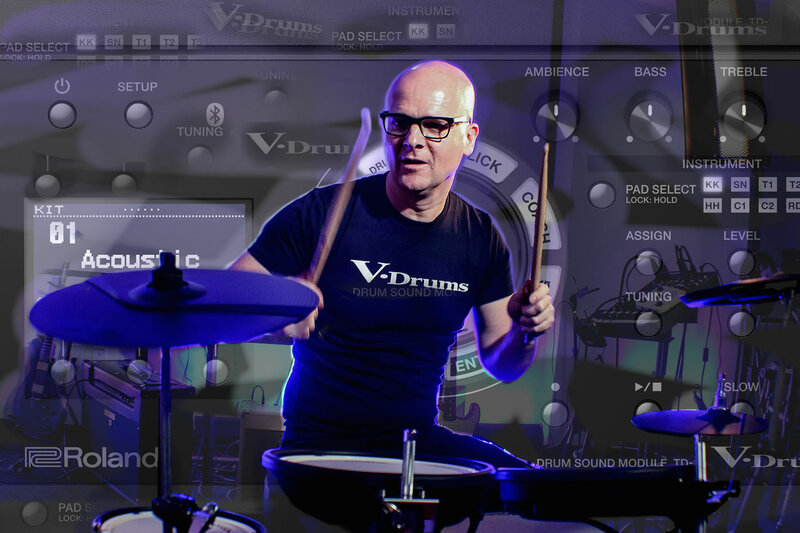 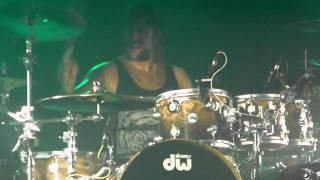 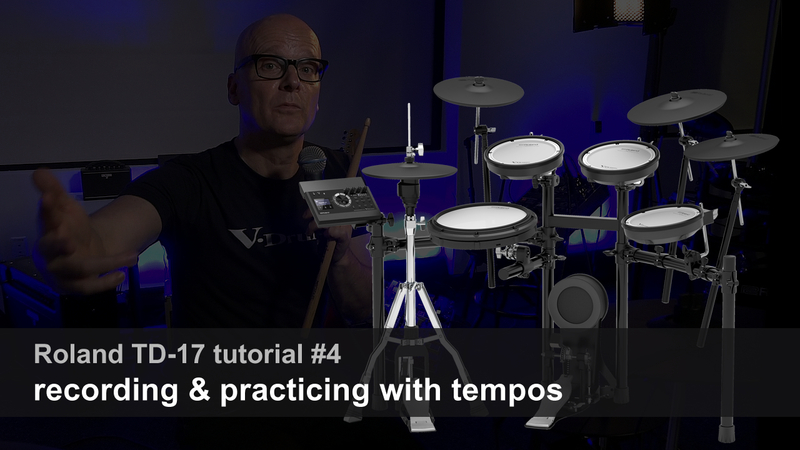 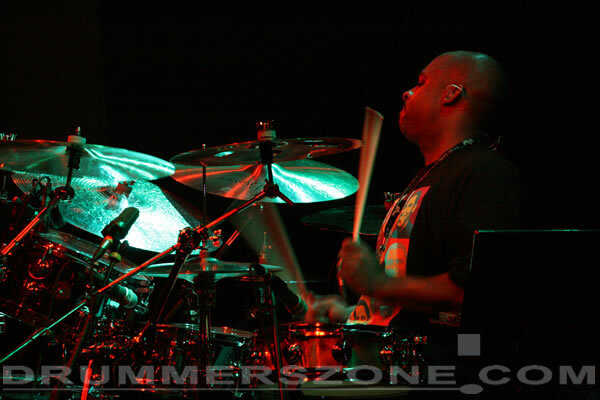 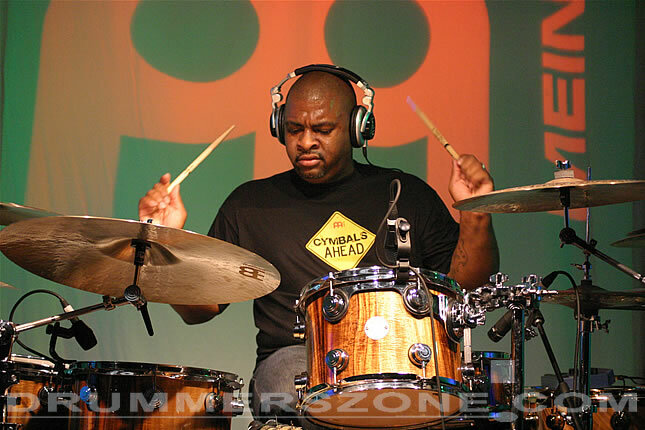 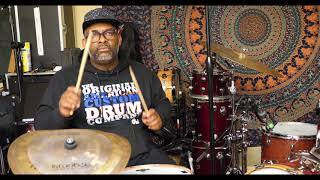 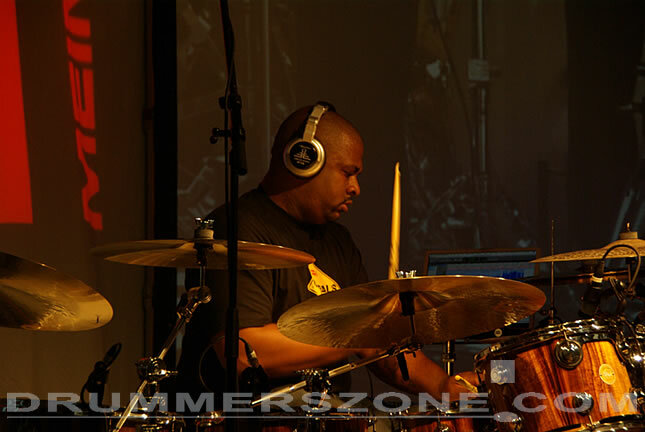 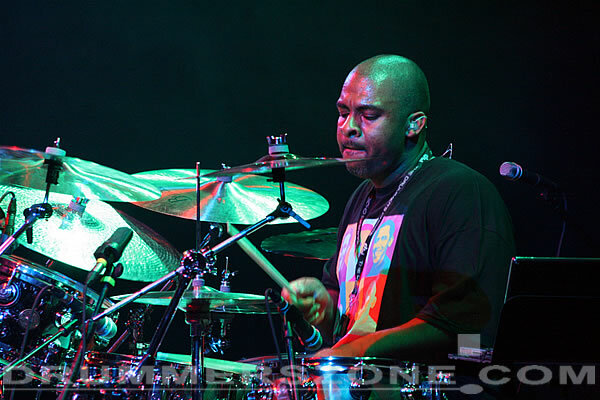 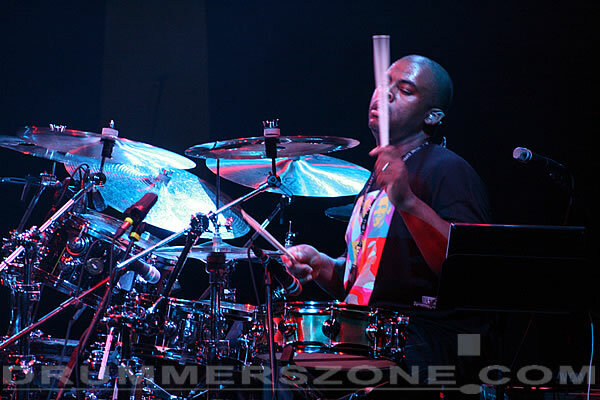 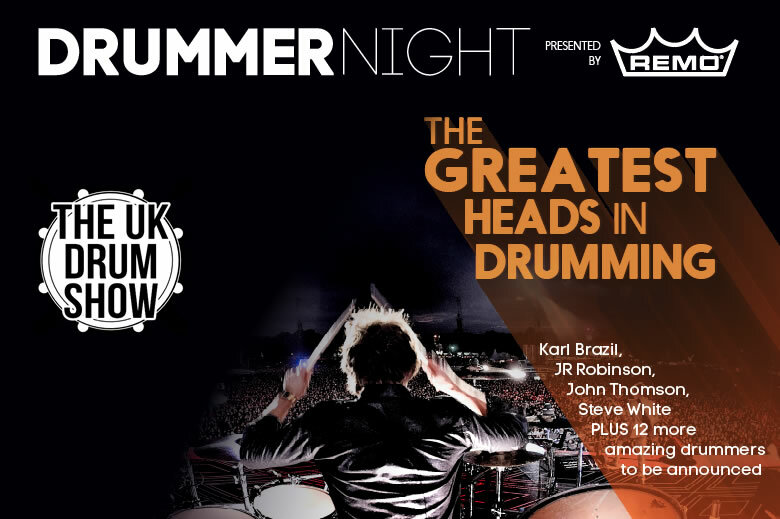 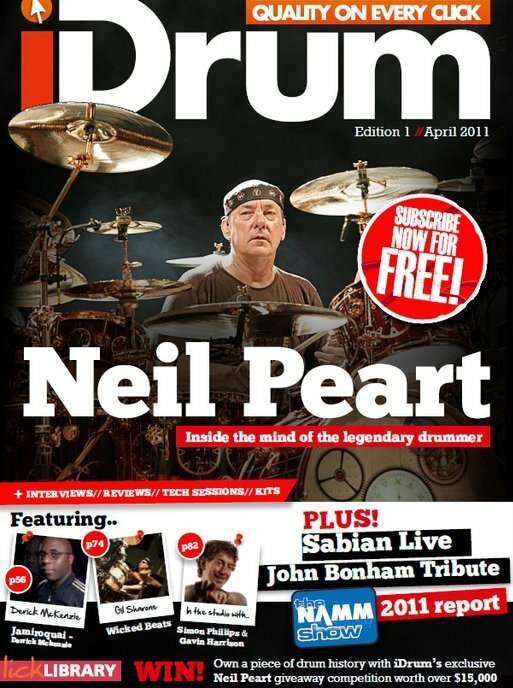 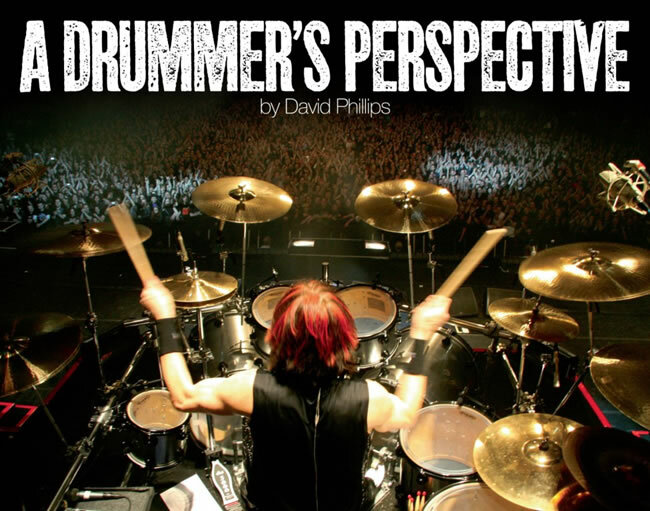 Drummerszone - Trevor "TrevBeats" Lawrence Jr.
Istanbul Agop Clap Stack Explanation with Trevor Lawrence Jr.
You & Trevor "TrevBeats" Lawrence Jr.
Upload your media with Trevor "TrevBeats" Lawrence Jr. 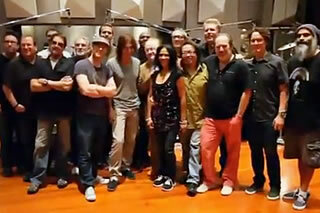 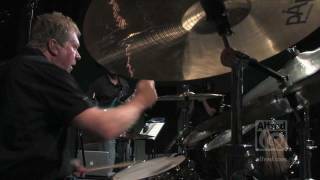 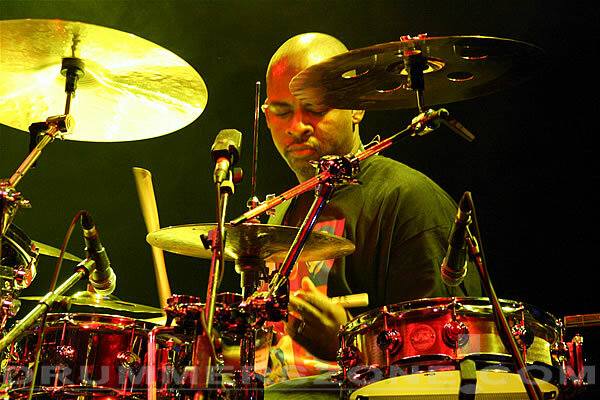 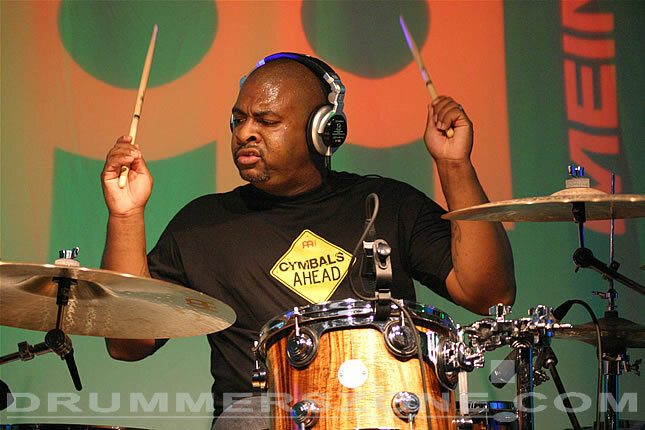 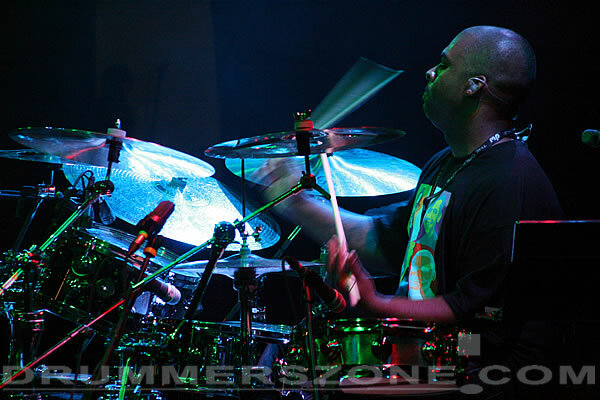 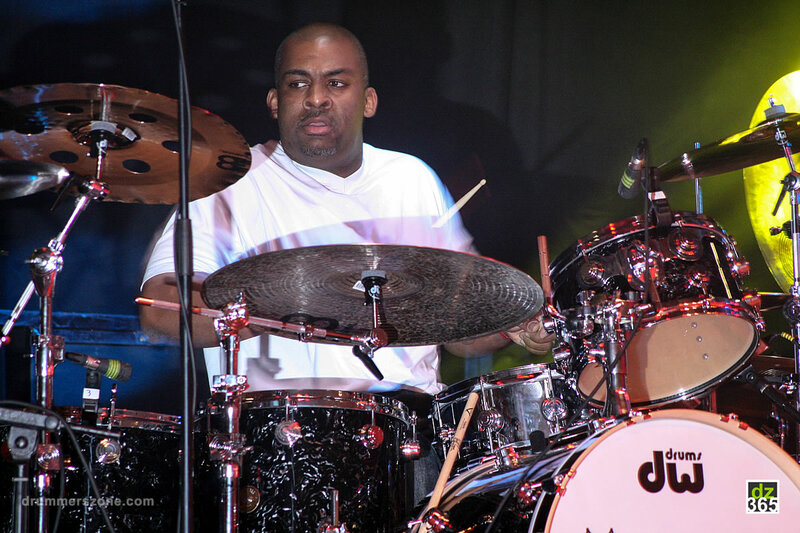 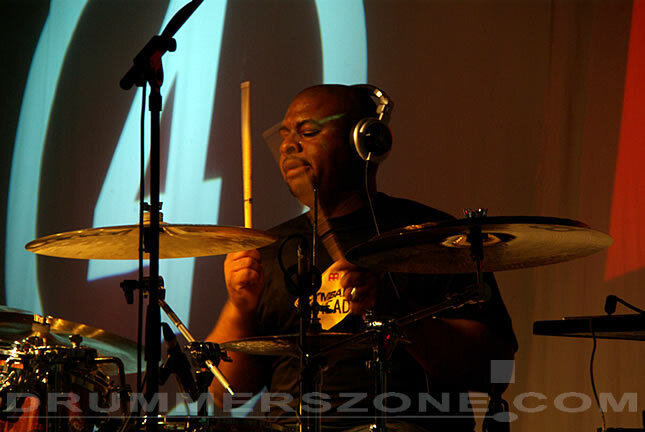 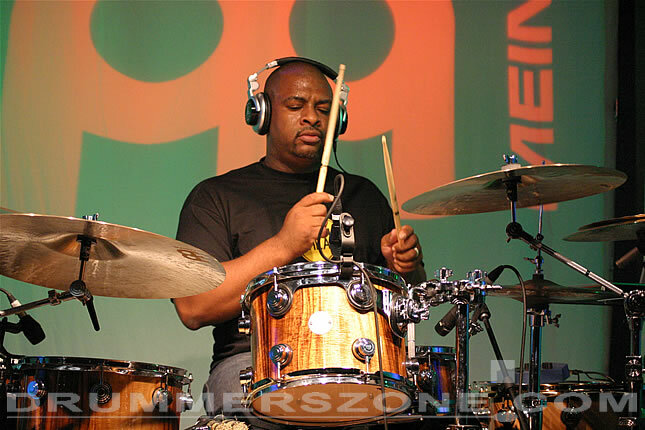 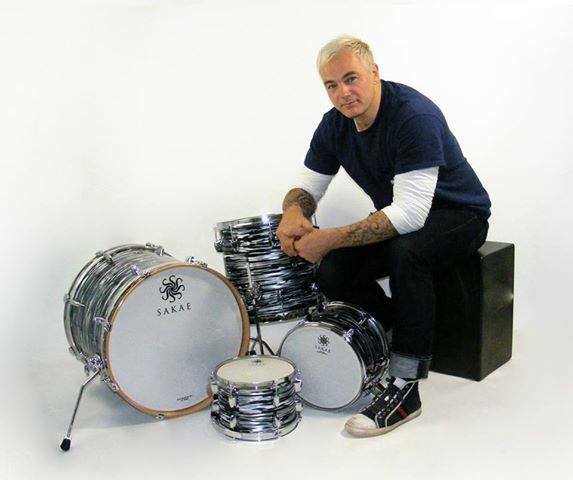 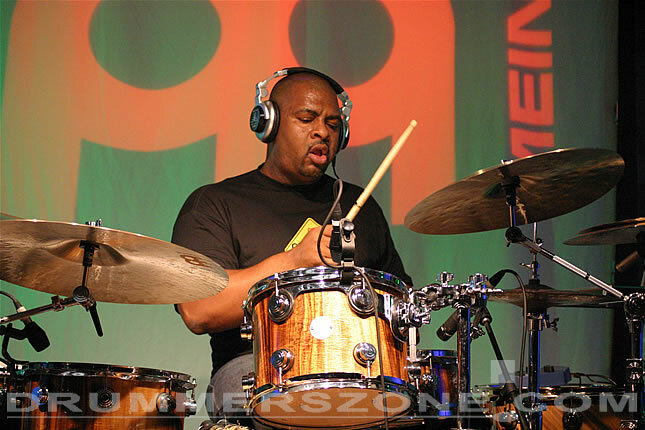 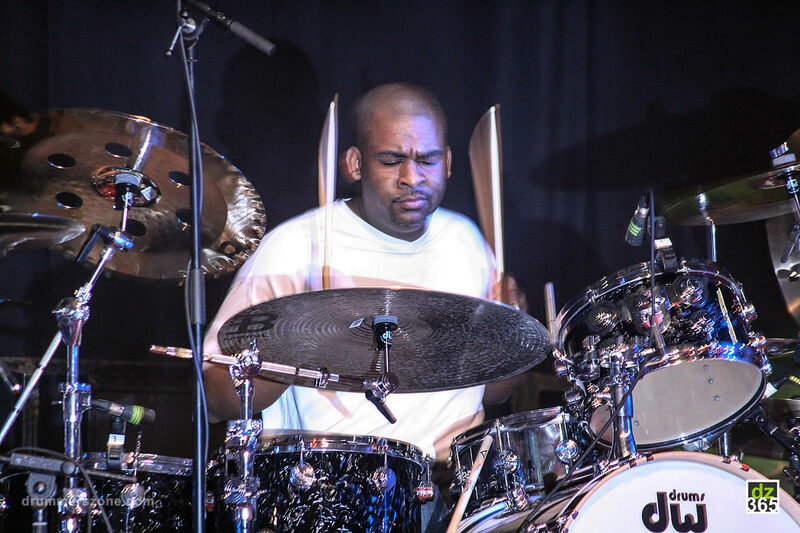 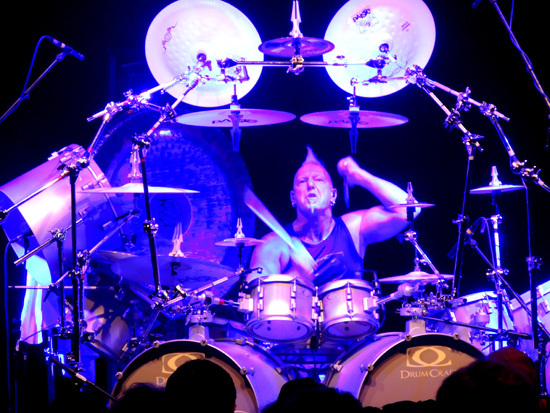 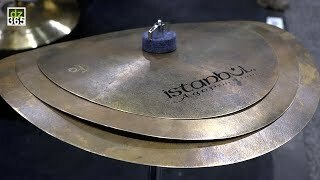 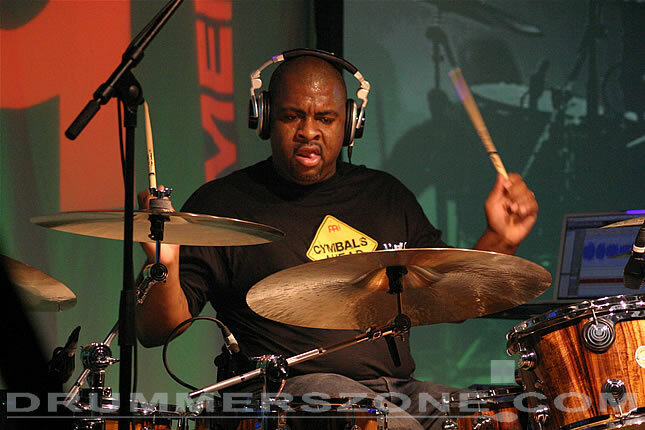 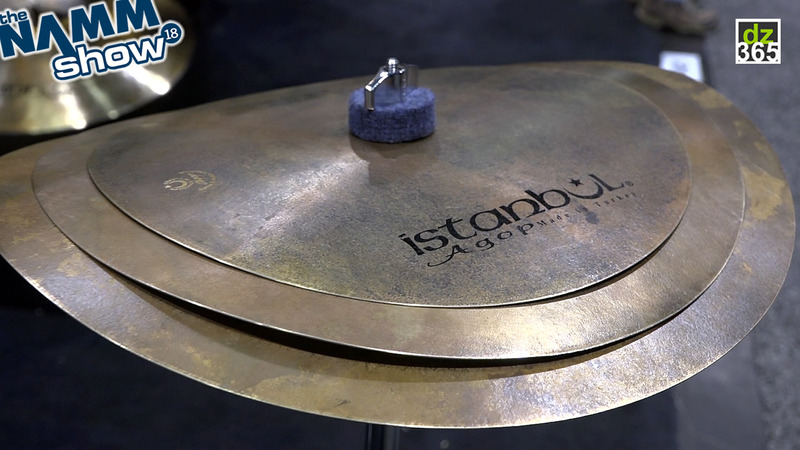 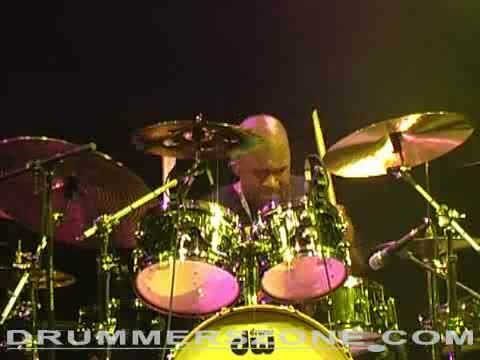 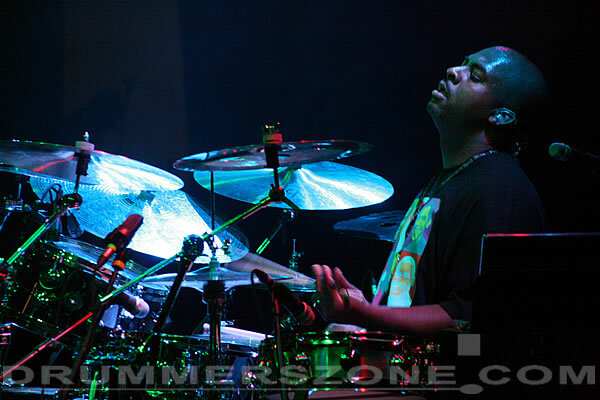 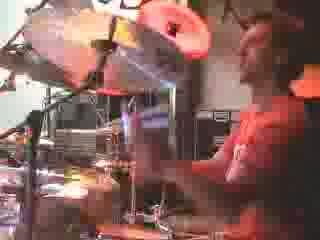 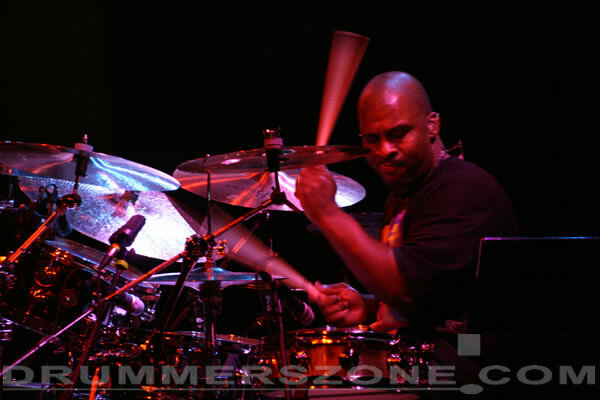 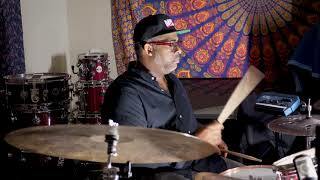 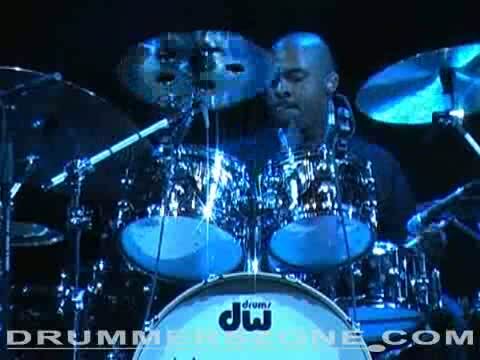 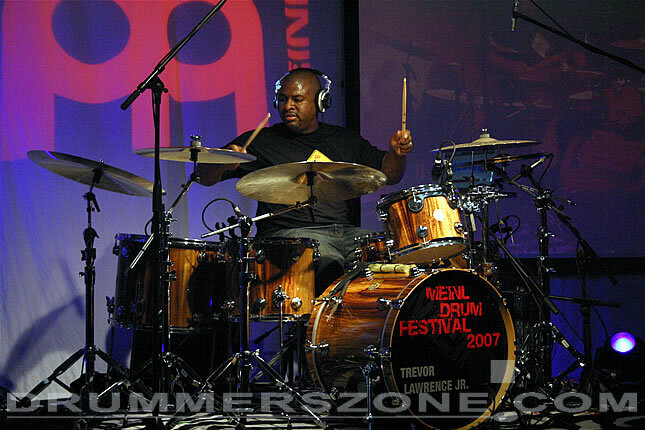 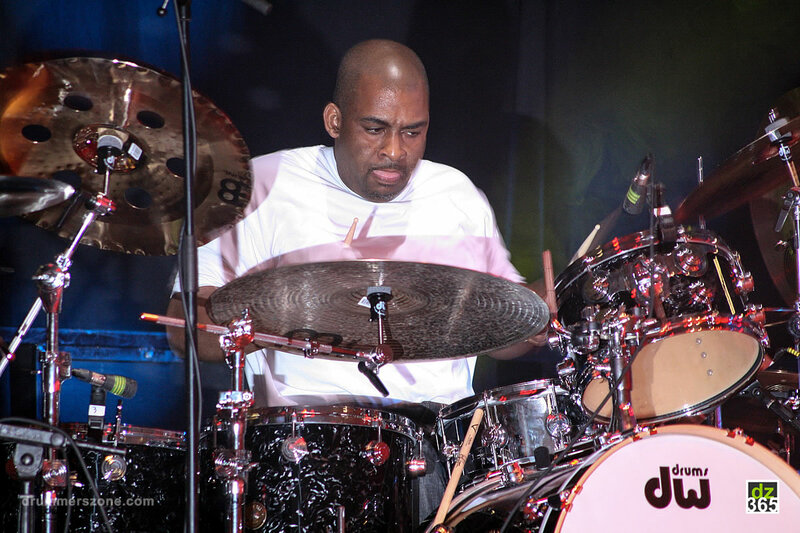 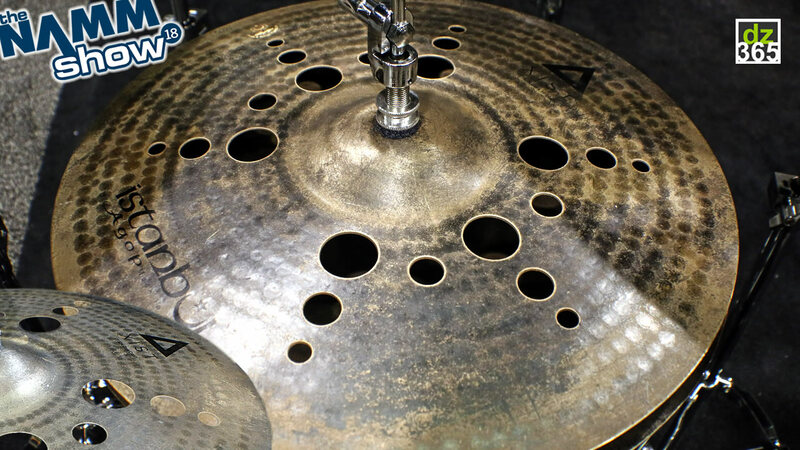 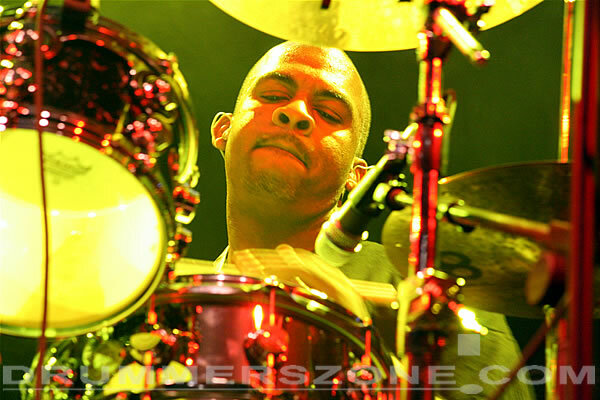 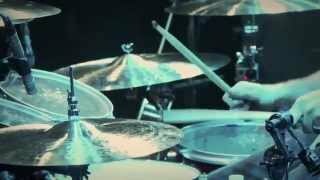 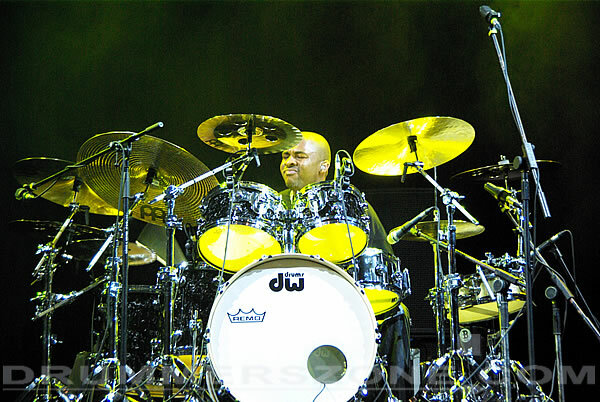 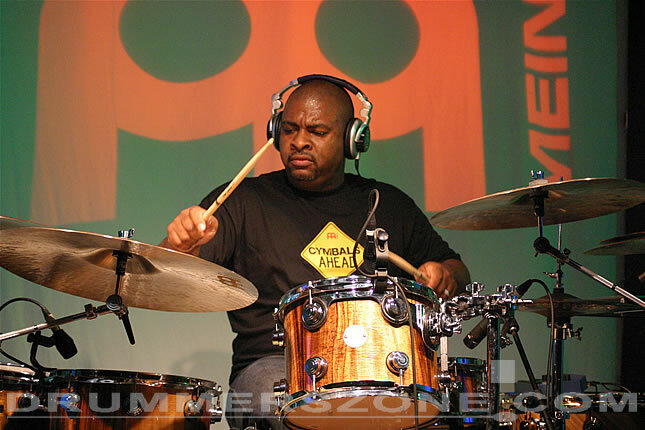 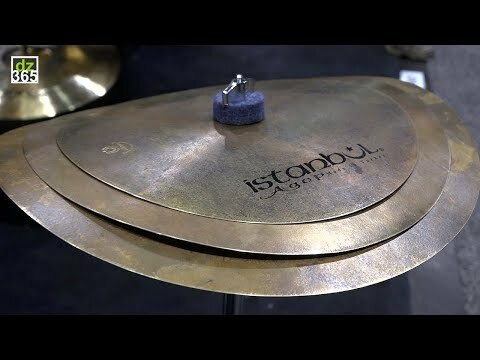 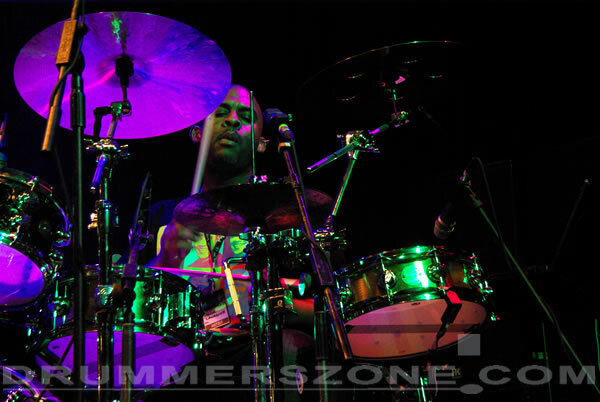 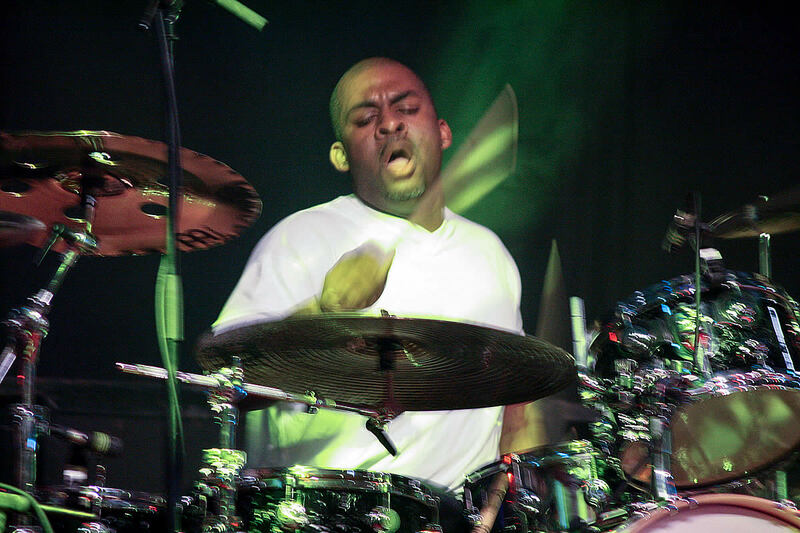 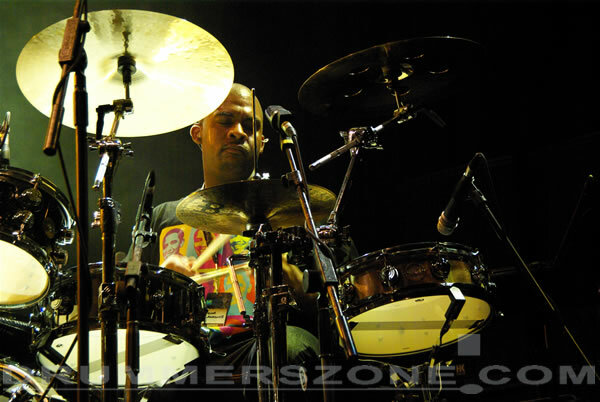 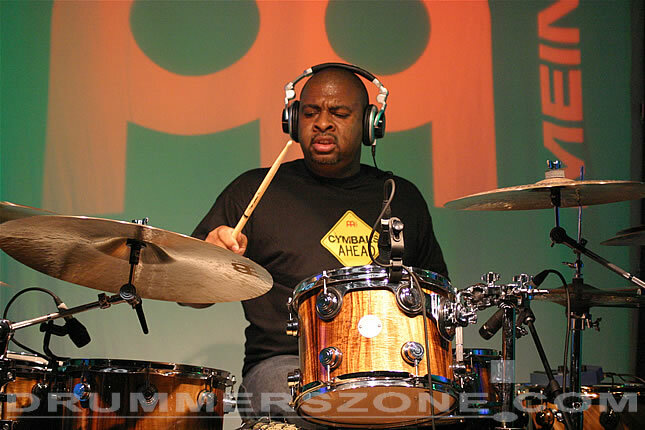 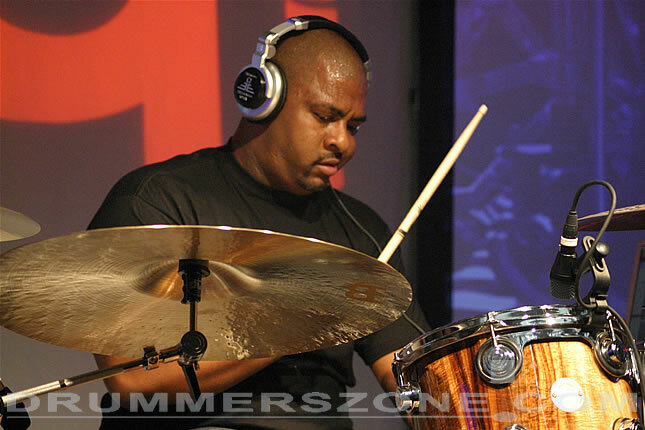 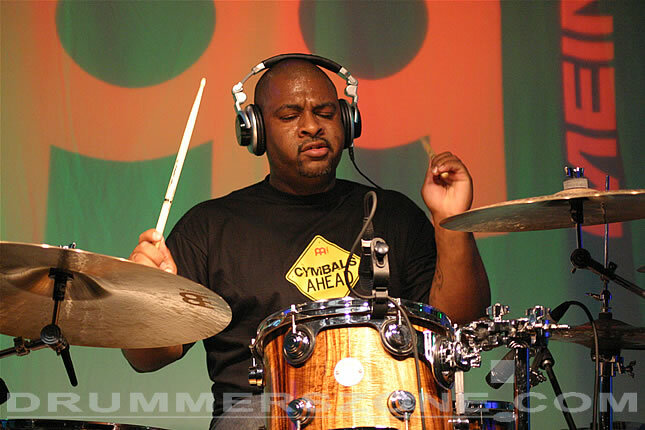 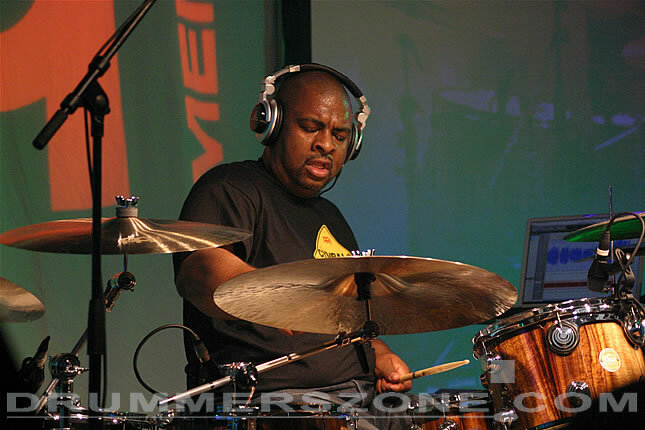 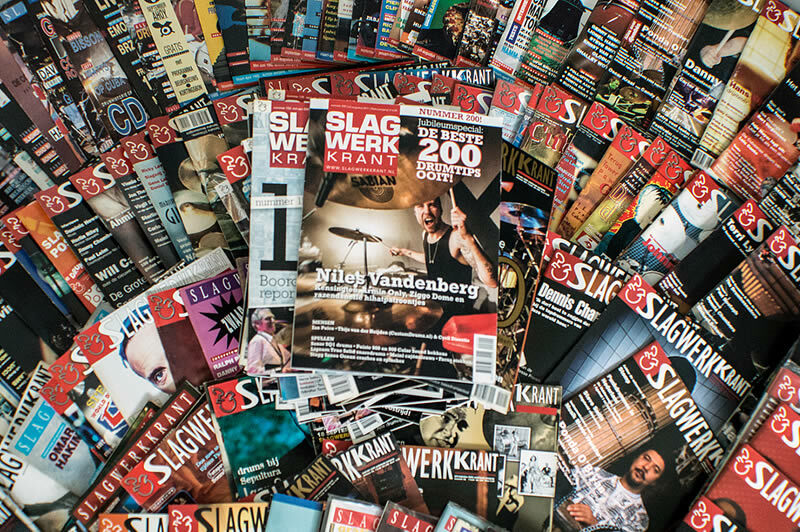 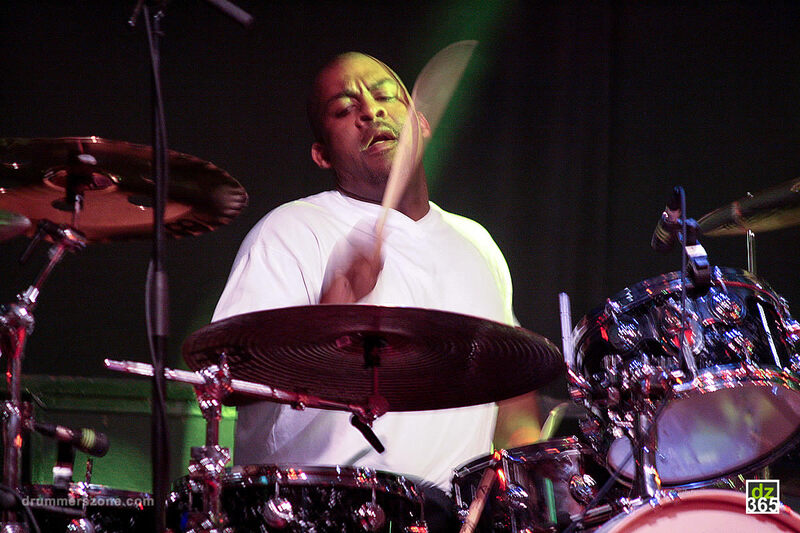 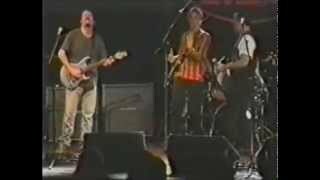 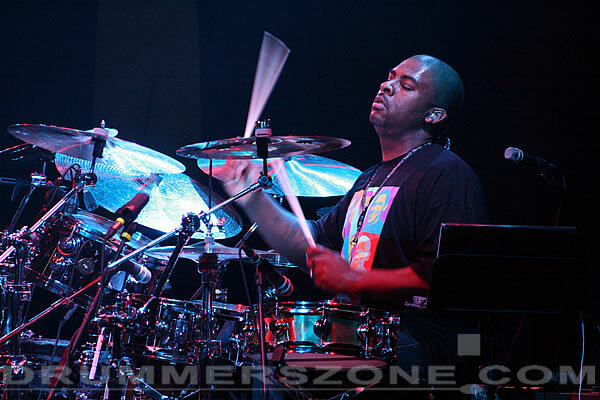 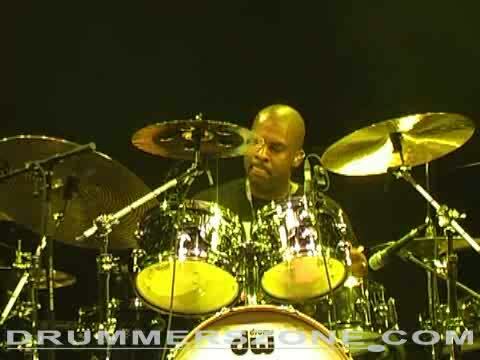 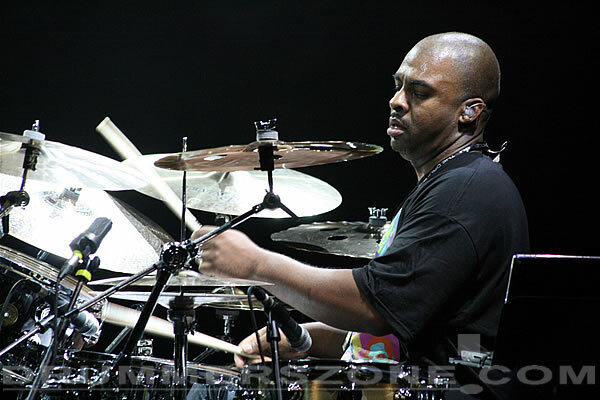 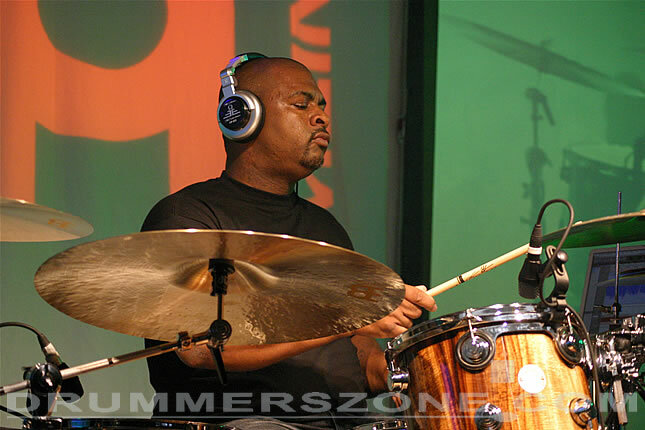 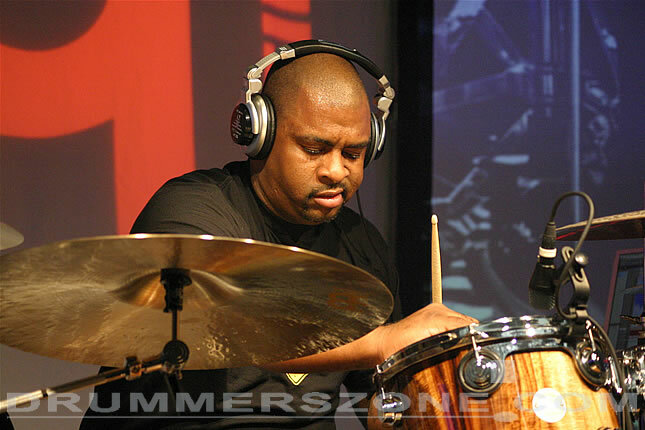 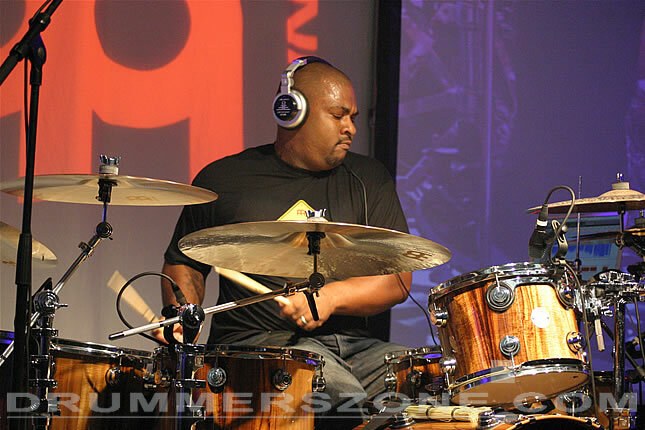 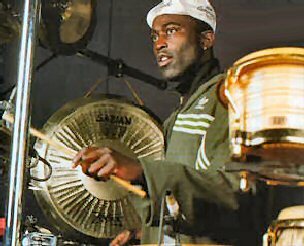 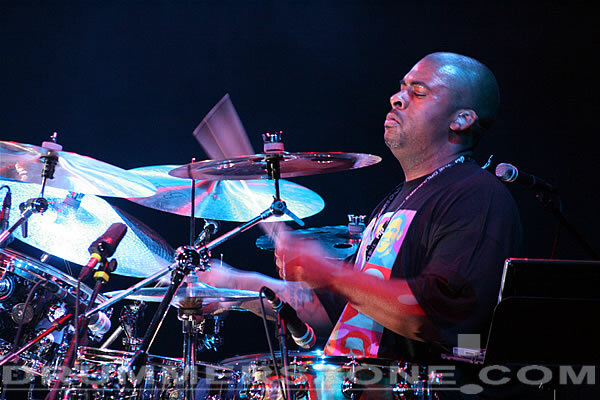 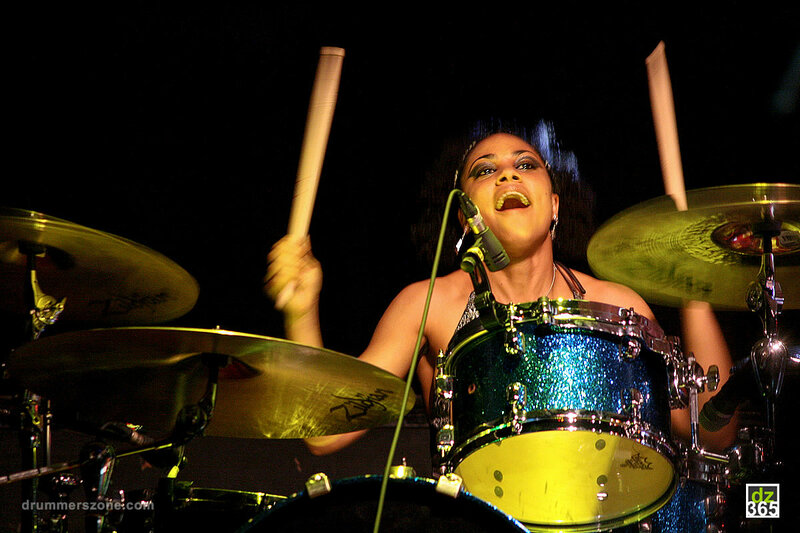 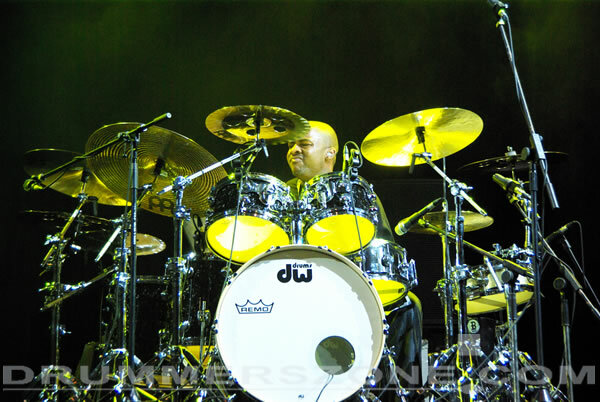 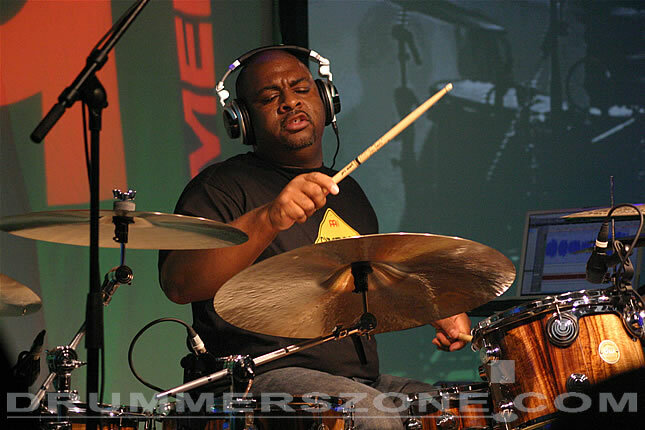 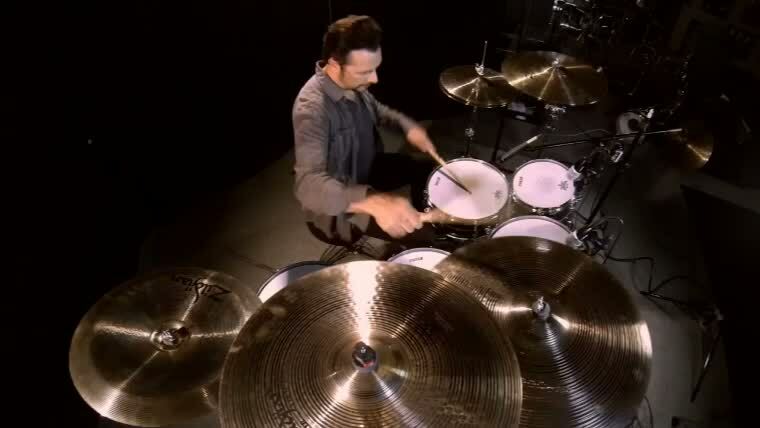 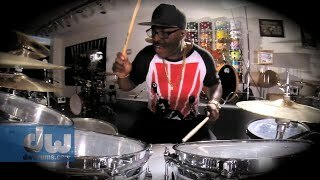 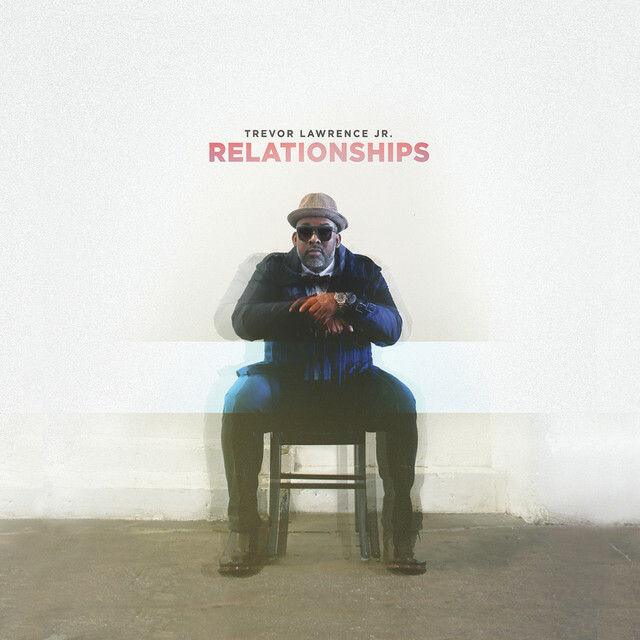 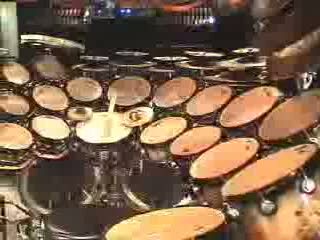 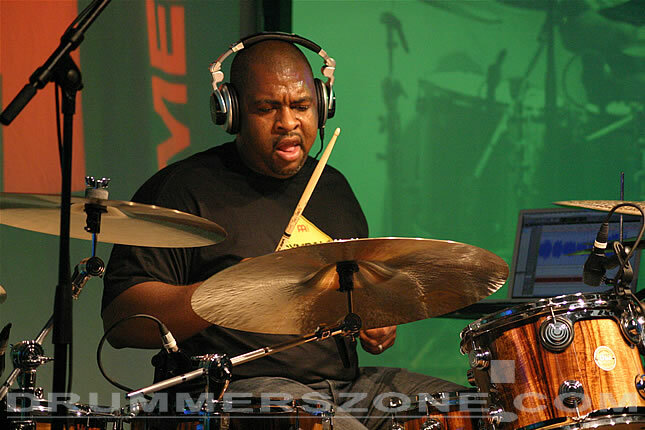 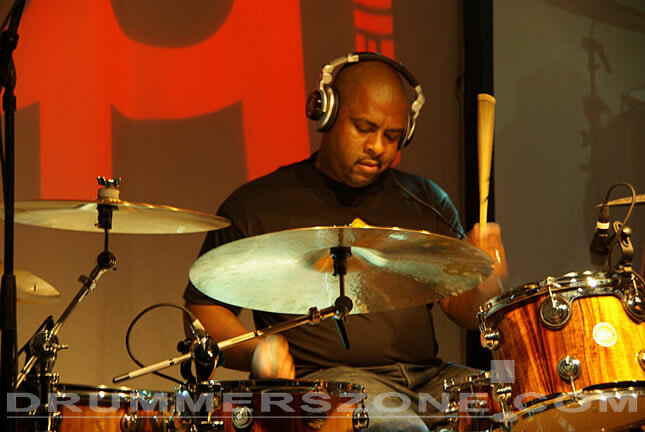 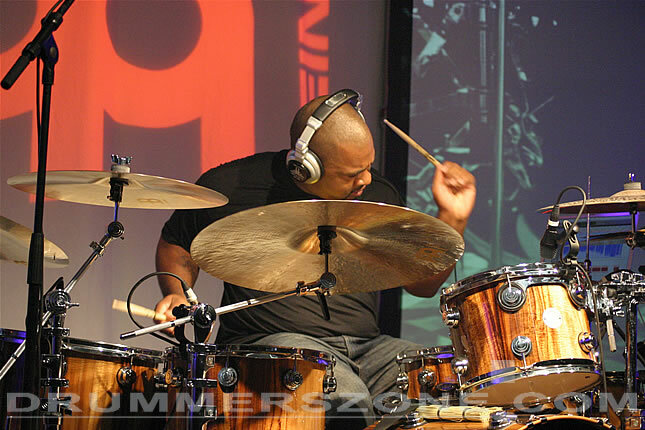 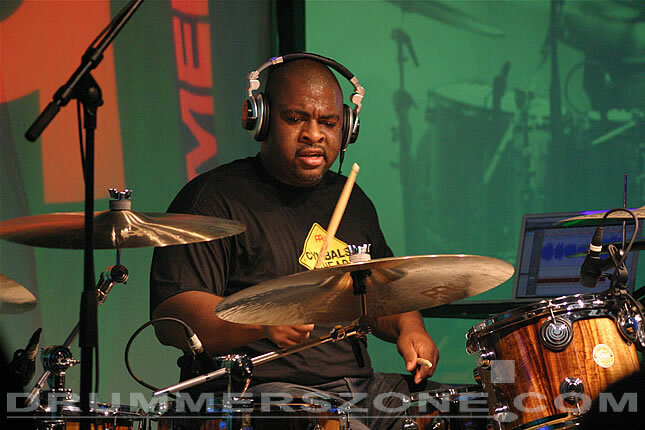 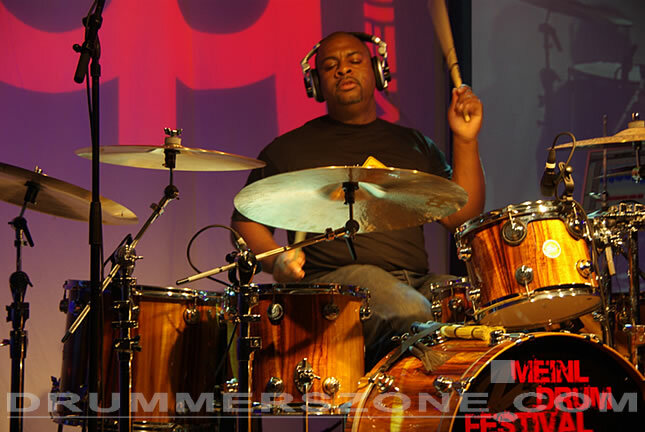 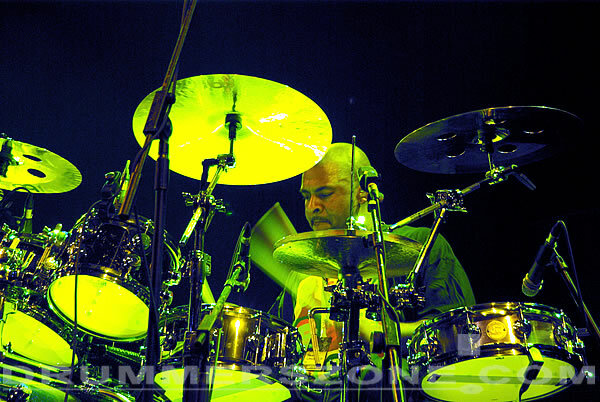 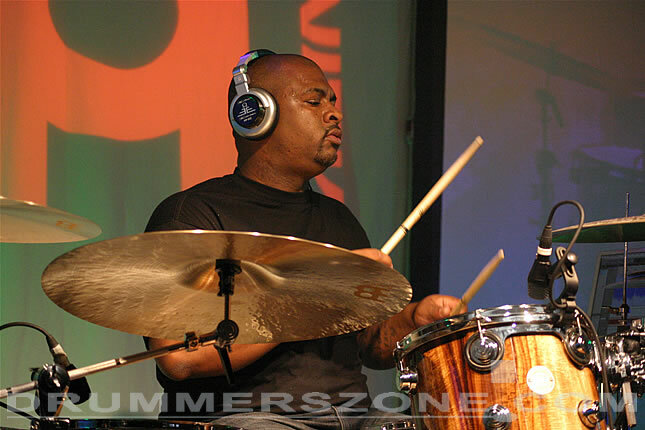 Videos of Trevor Lawrence Jr. and his Istanbul Agop Clap Stack. 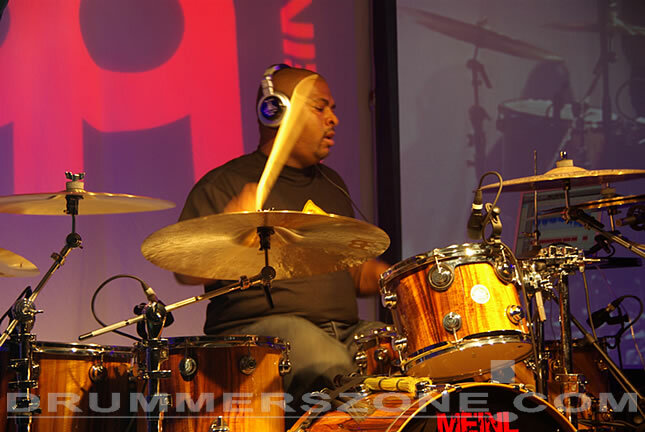 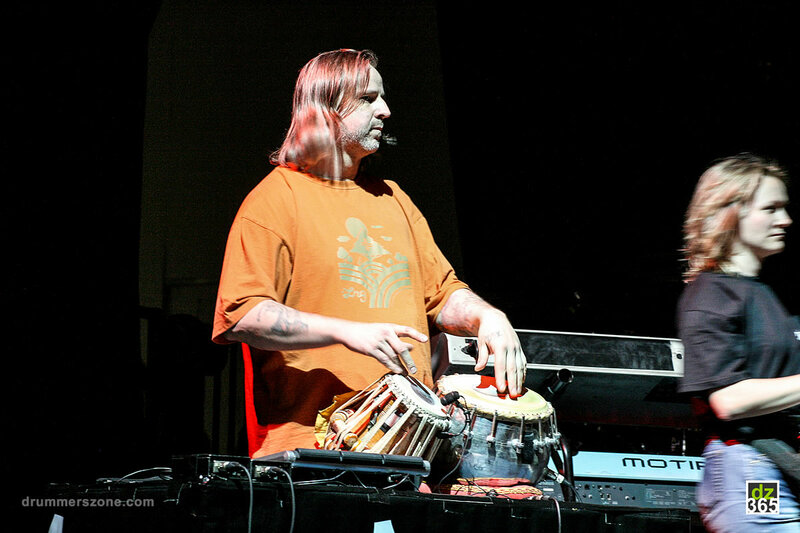 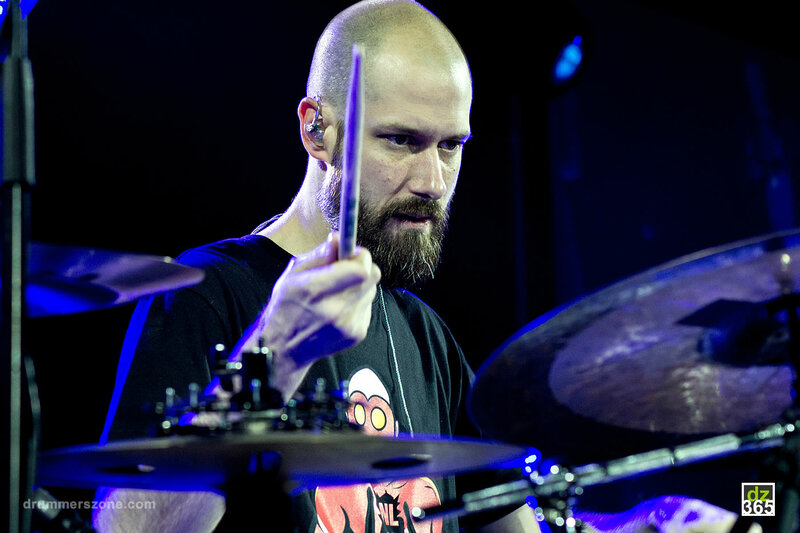 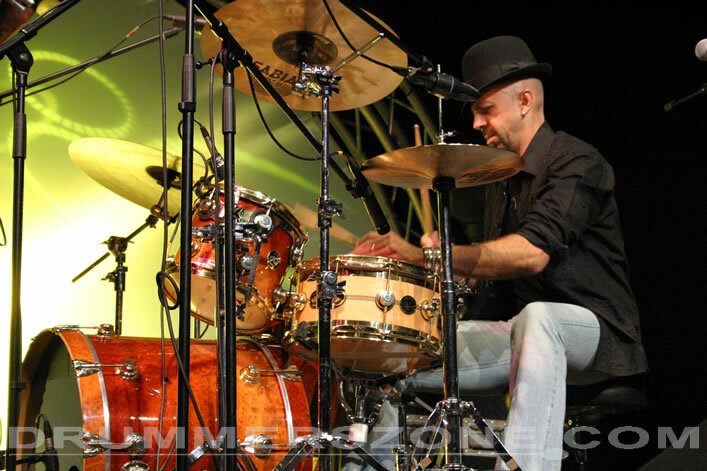 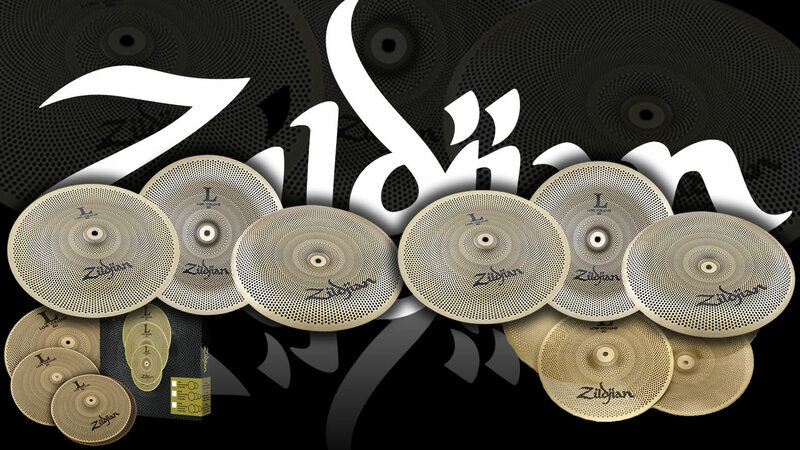 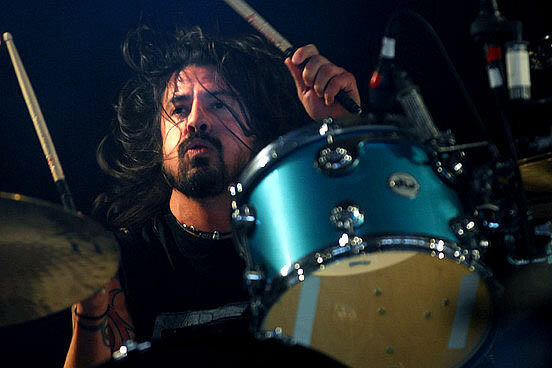 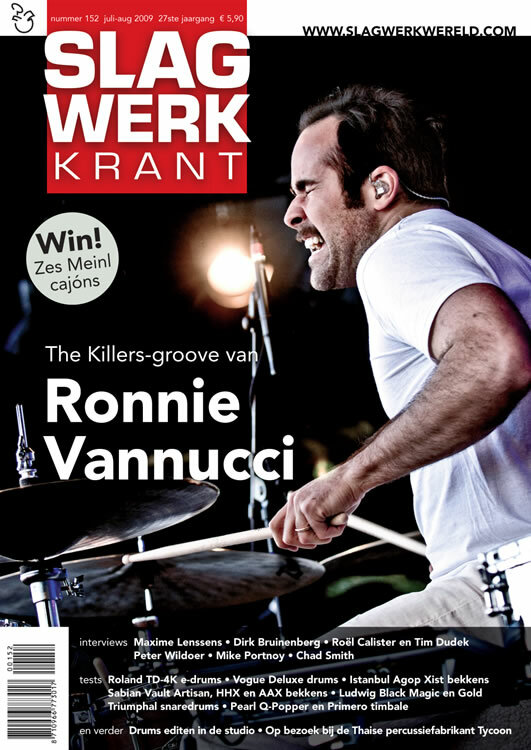 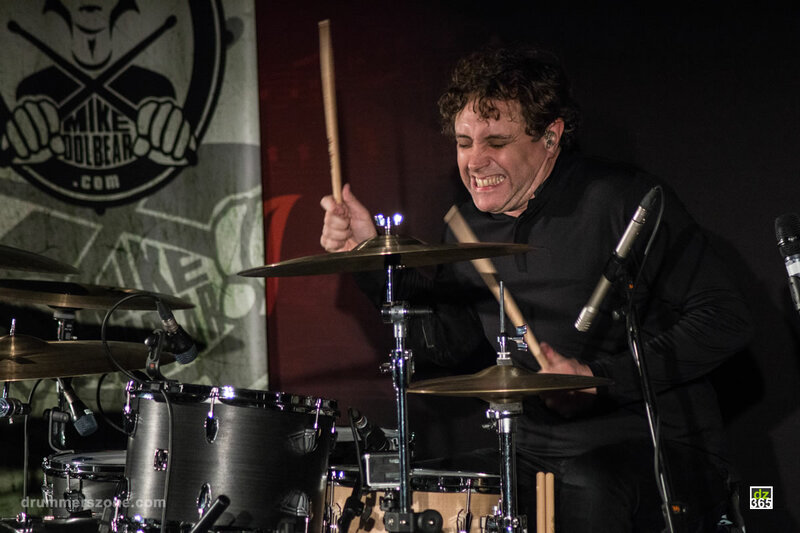 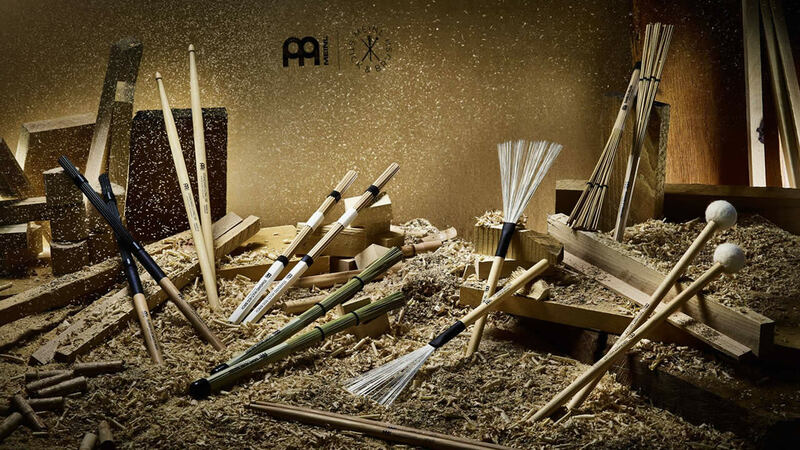 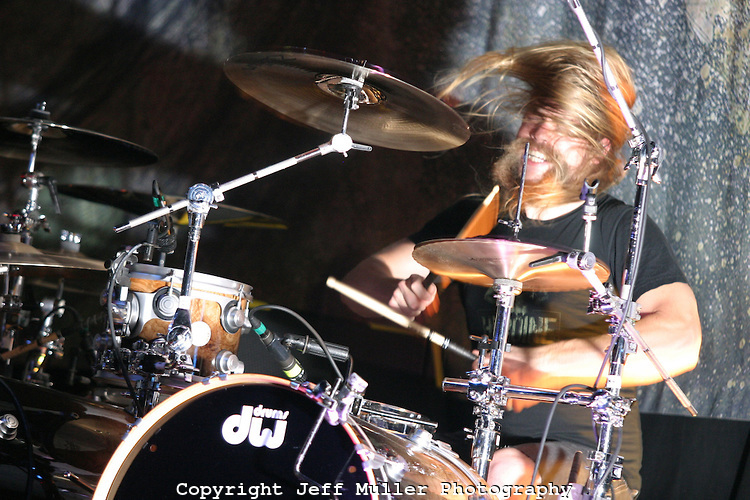 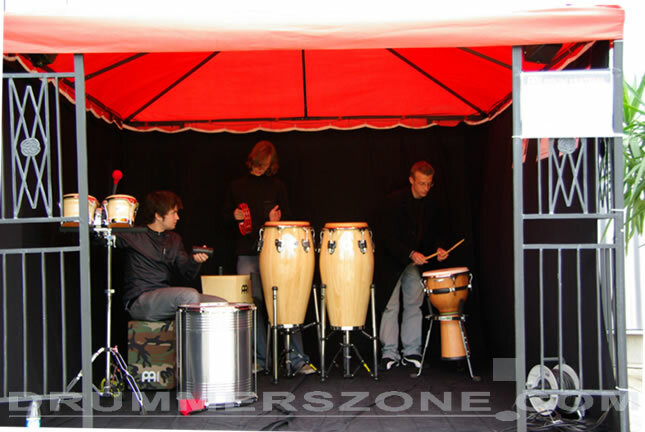 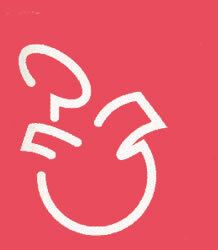 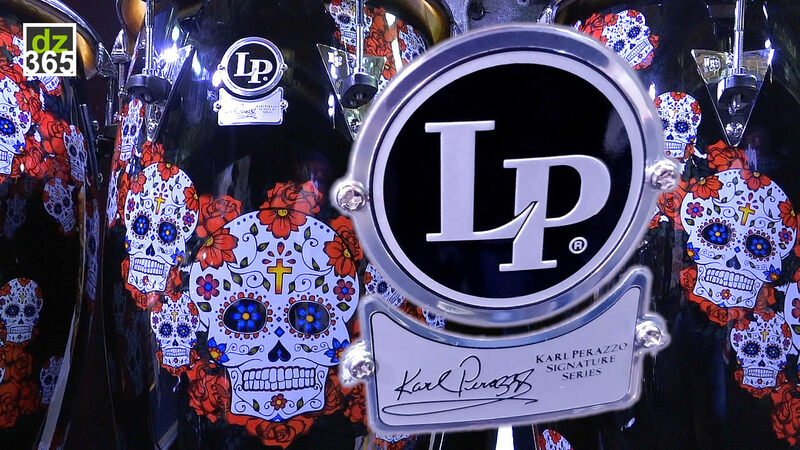 Pictures of Trevor's clinic at the Meinl factory ground in Gutenstetten, Germany. 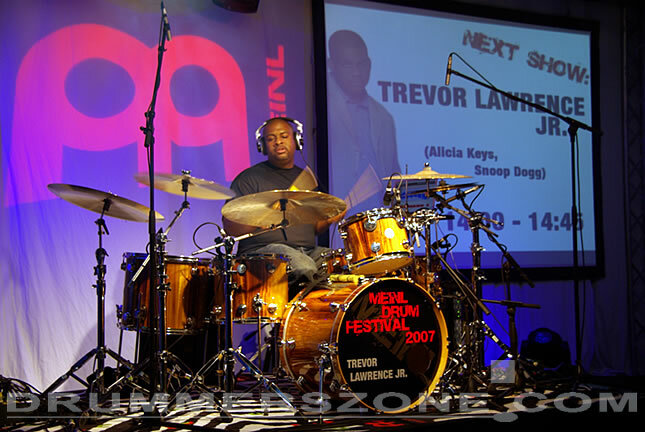 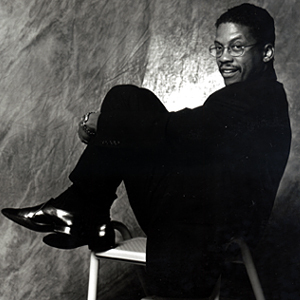 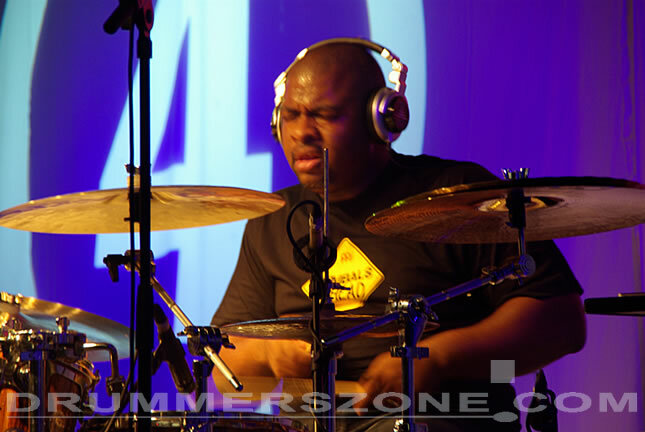 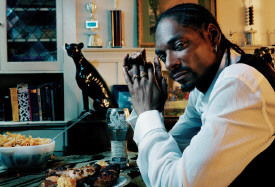 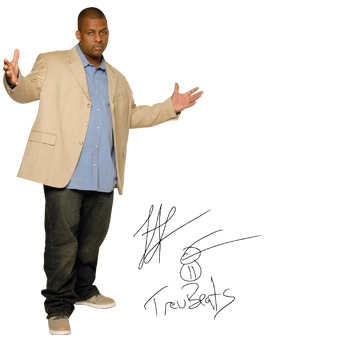 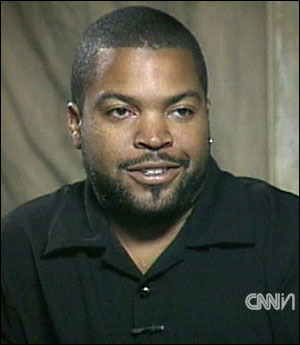 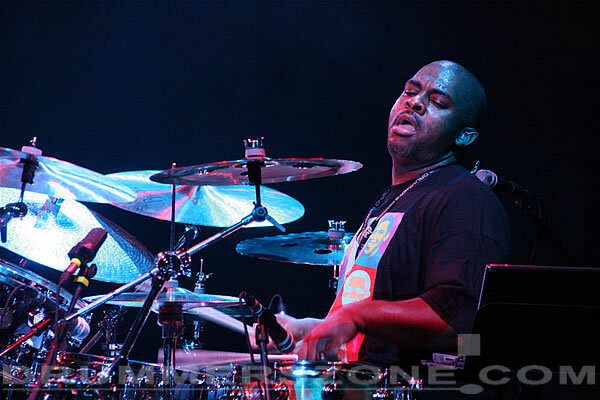 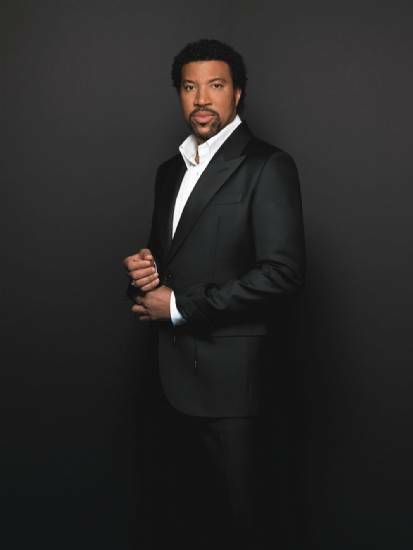 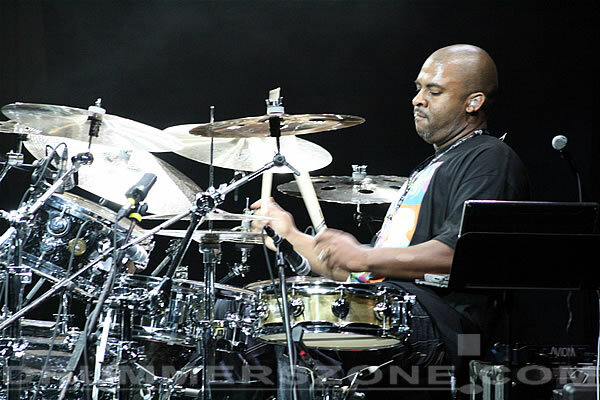 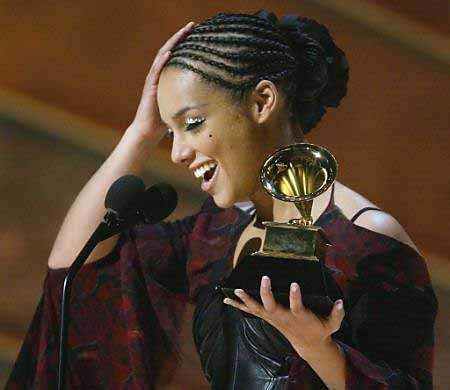 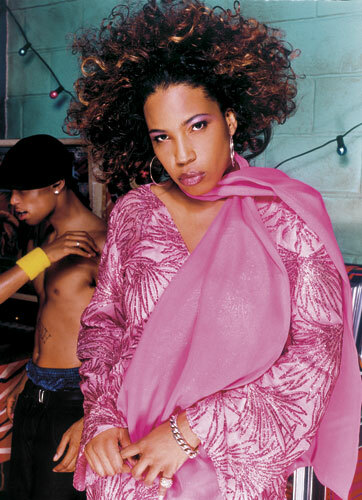 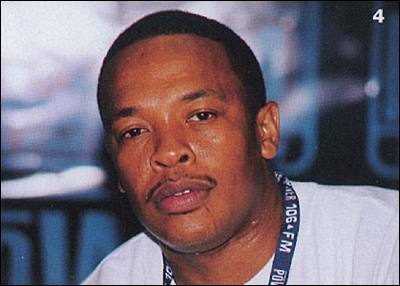 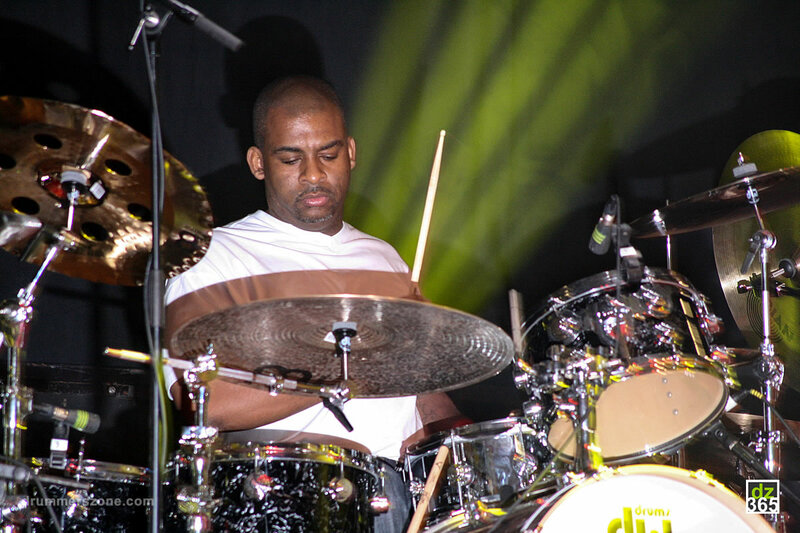 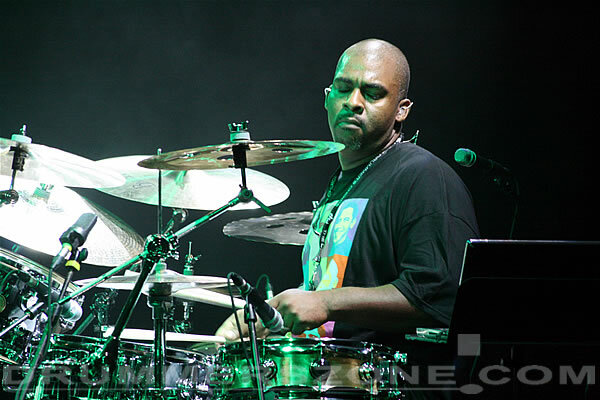 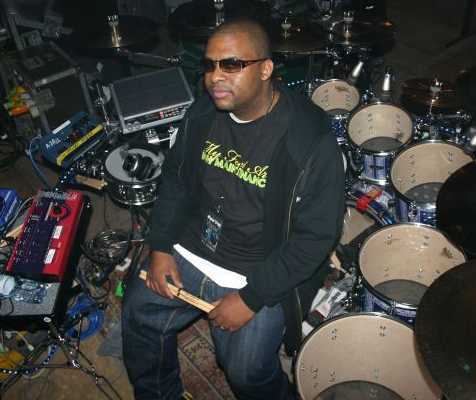 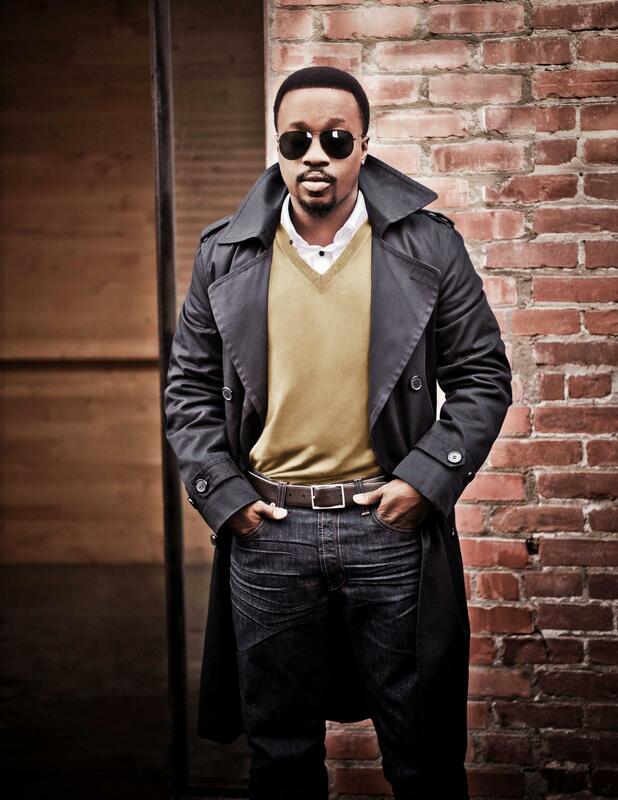 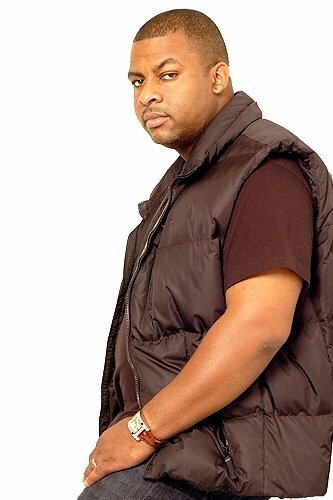 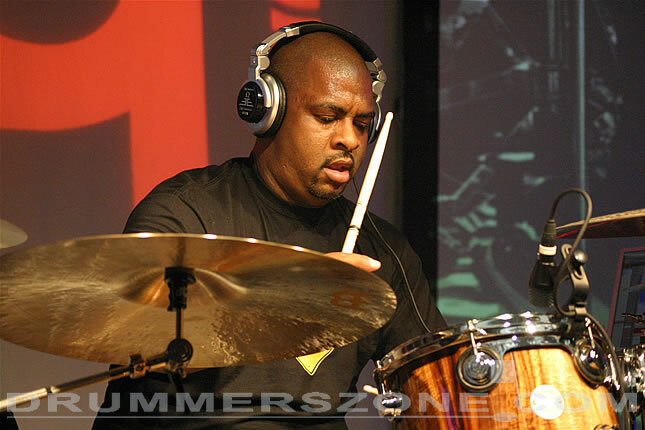 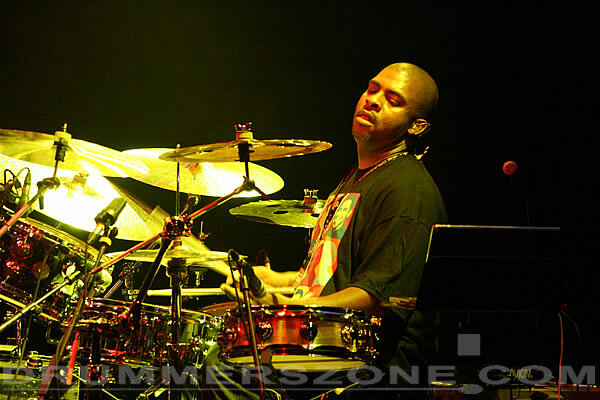 Artist biography Trevor "TrevBeats" Lawrence Jr.
Trevor Lawrence Jr. (Torrance, 1974), also known as TrevBeats, has performed with Alicia Keys, Macy Gray, Boys II Men, Dr. Dre, Solo (featuring Jimmy Jam and Terri Lewis), Stevie Wonder, Stanley Clarke, Chris Brown, Jessica Simpson, Paris Hilton, Ashanti, Mariah Carey, Alice Coltrane, Nelly, Faith Evans, Eminem, The Dixie Hummingbirds, Snoop Dogg, Dizzy Gillespie, Billy Preston, and Lionel Richie among others. 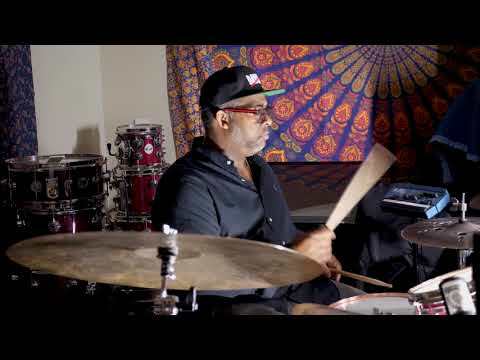 Trevor Lawrence took lessons from Ralph Penland. 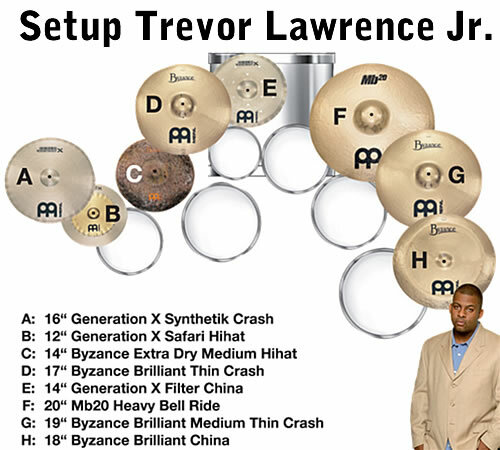 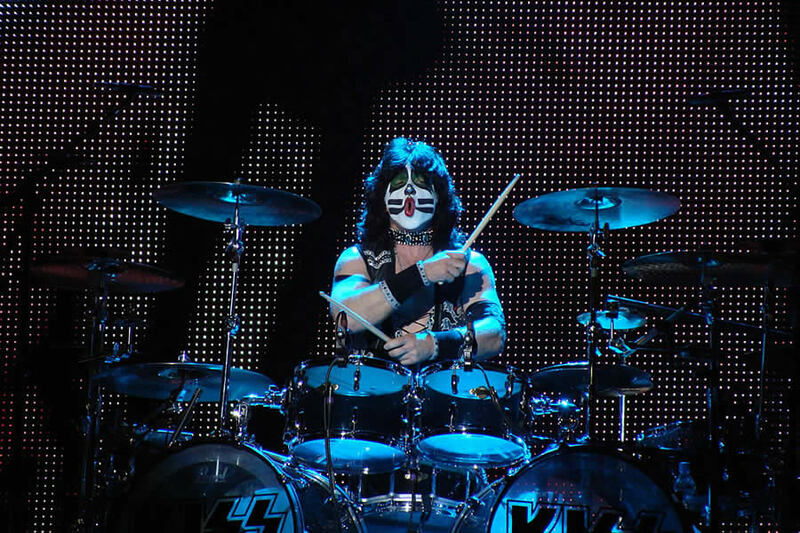 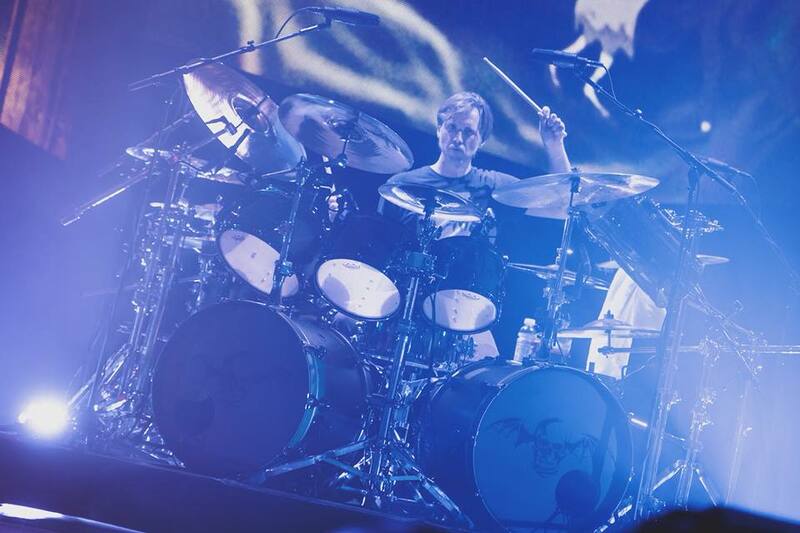 Kris Russell is Lawrence's drumtech.